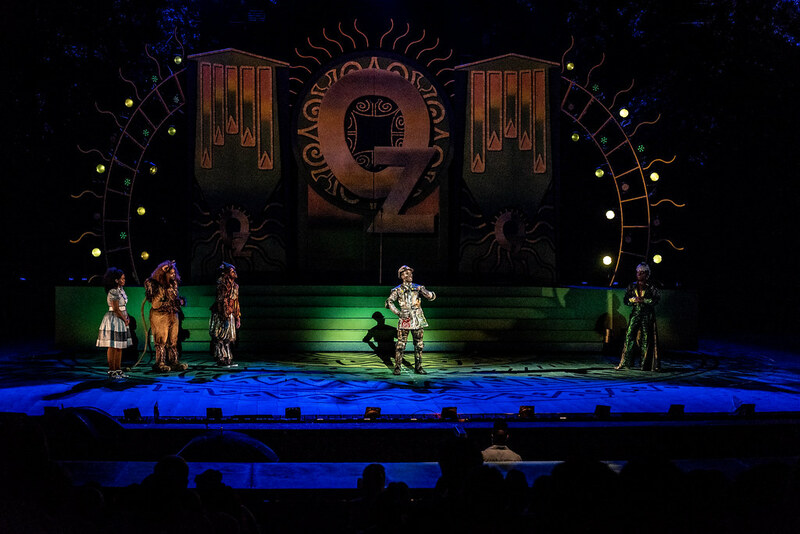 022 Timothy L. Edwards,Voltaire Wade-Greene, Sir Brock Warren, Donald Shorter Jr. 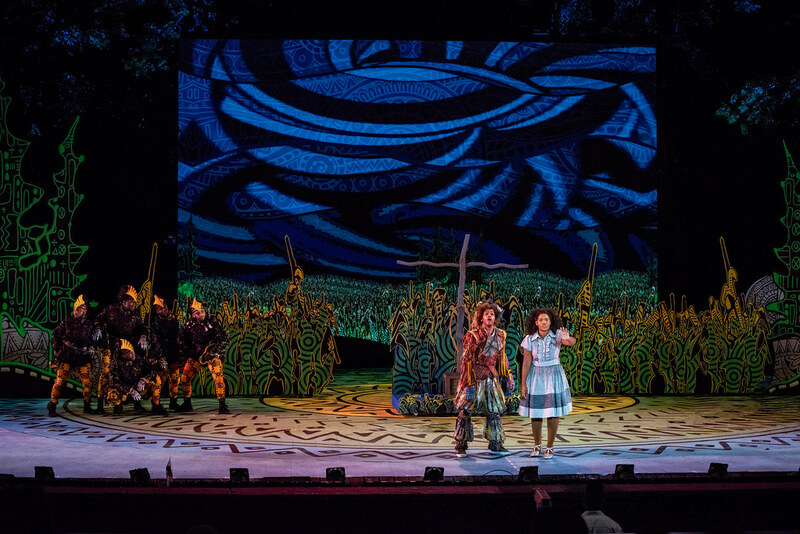 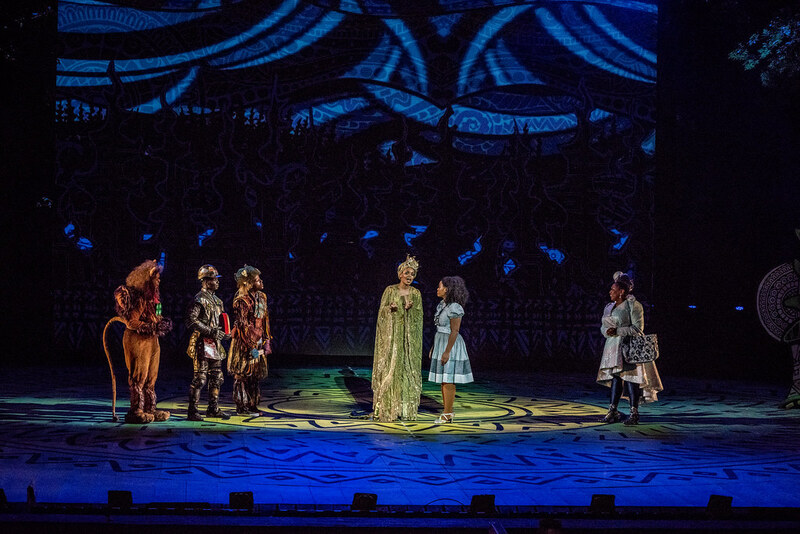 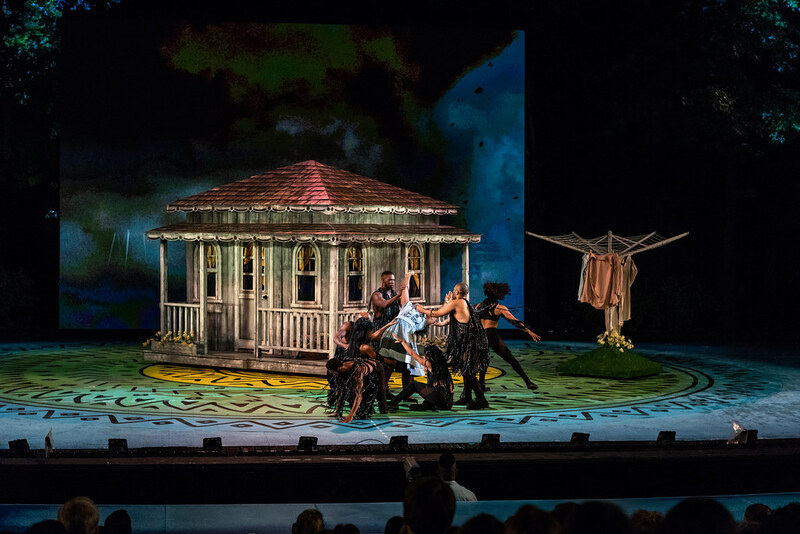 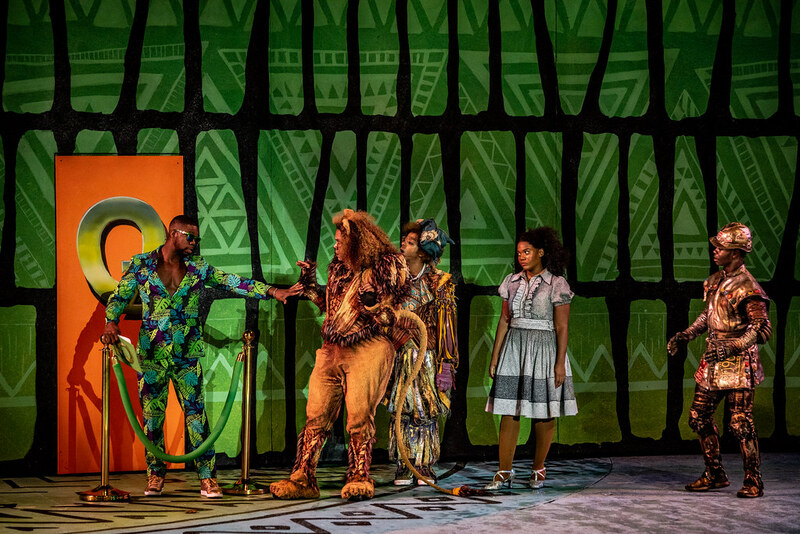 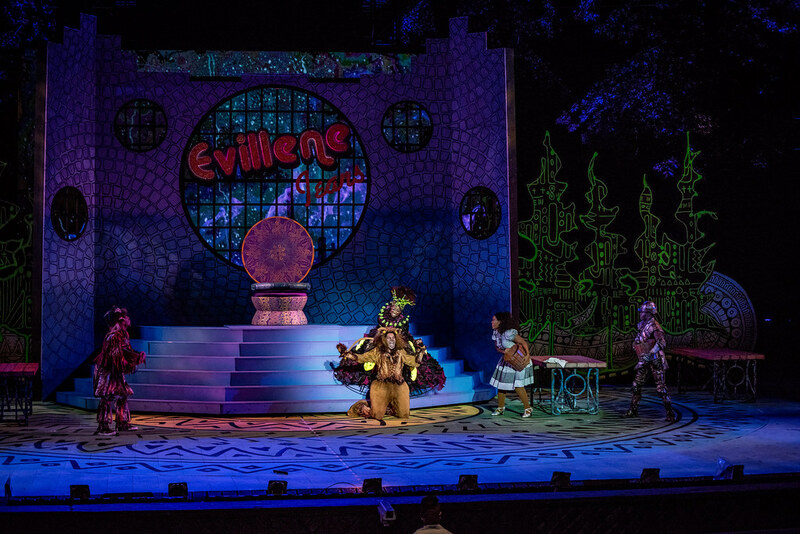 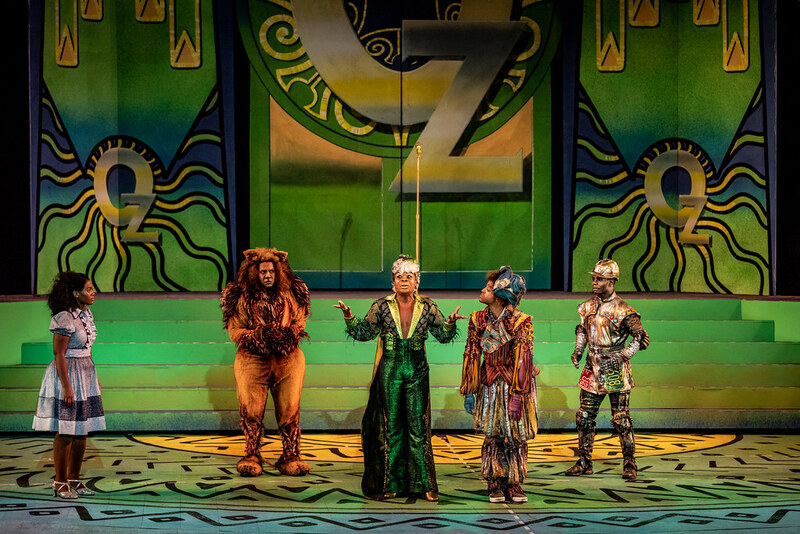 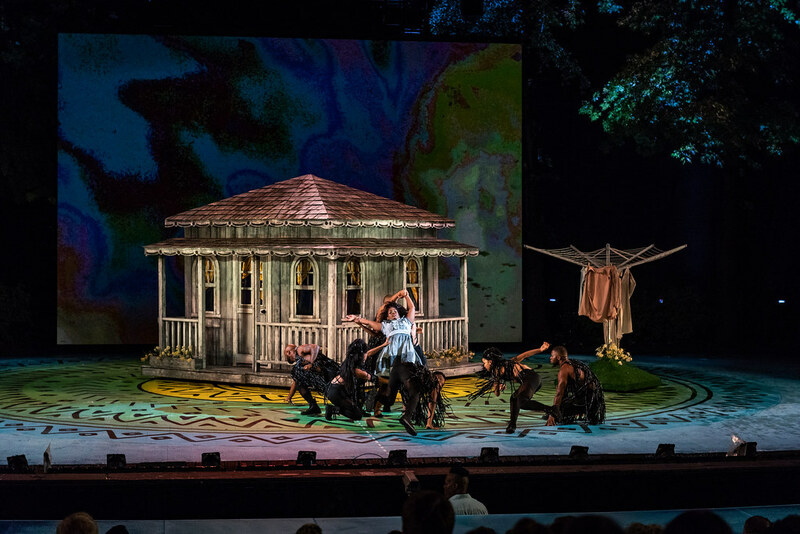 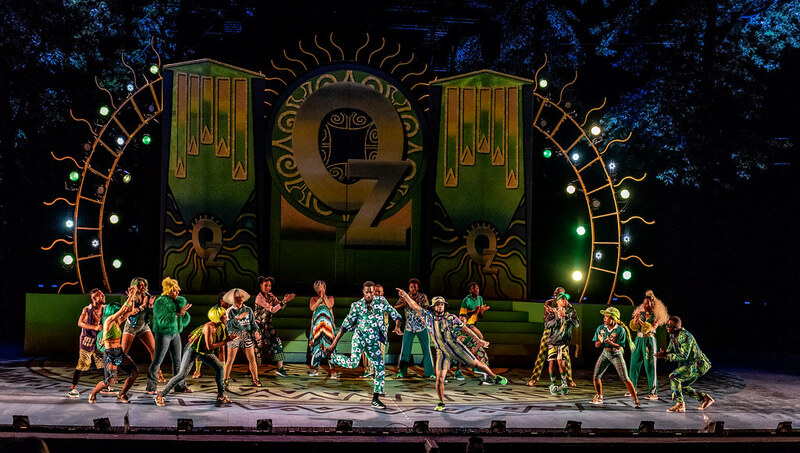 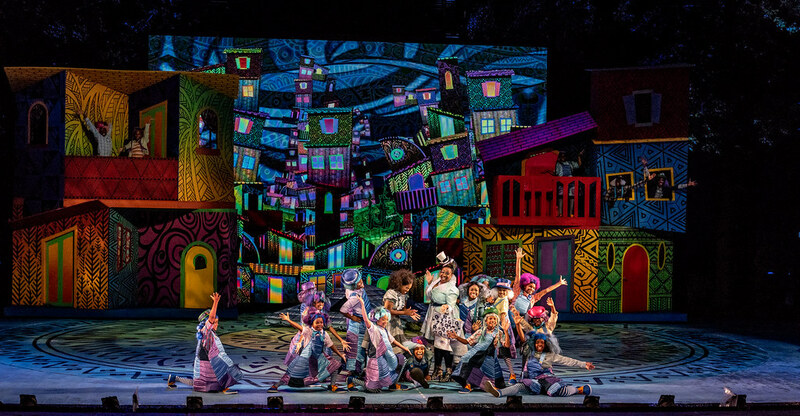 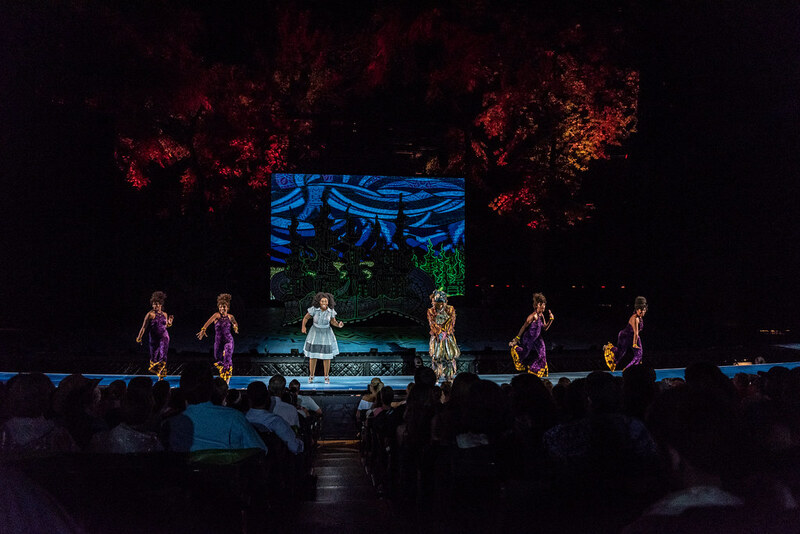 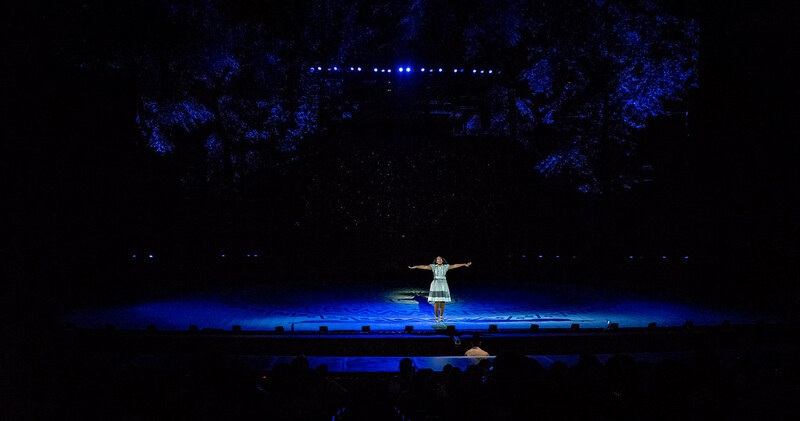 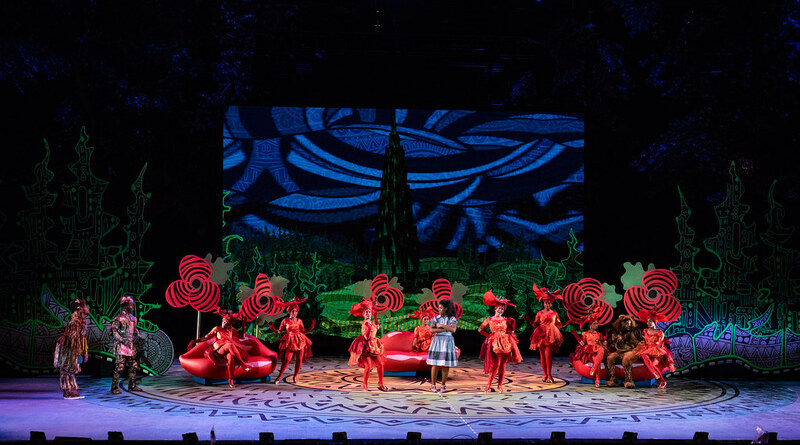 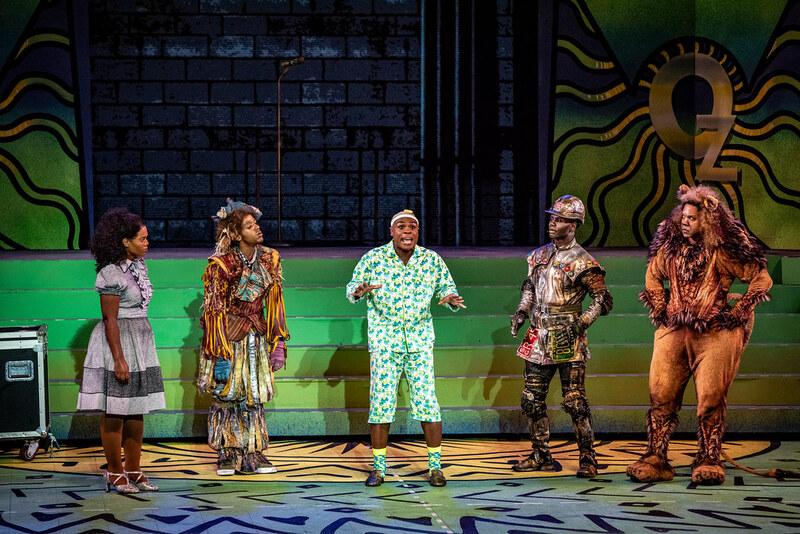 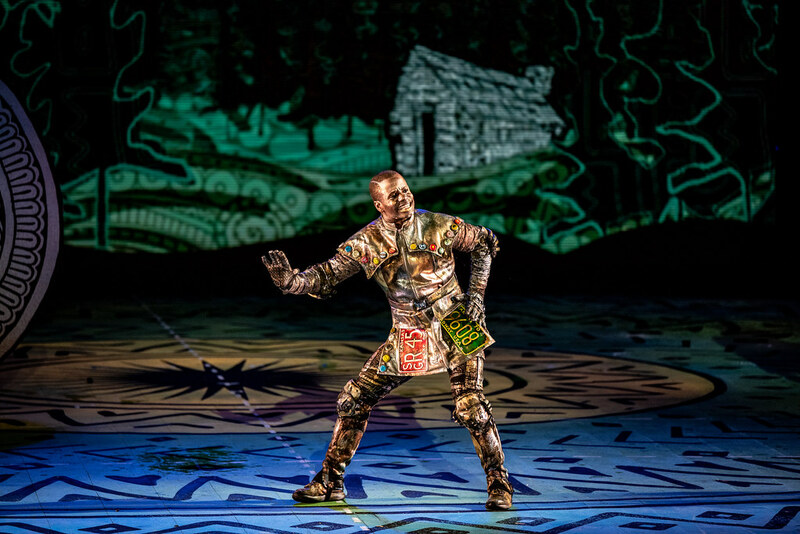 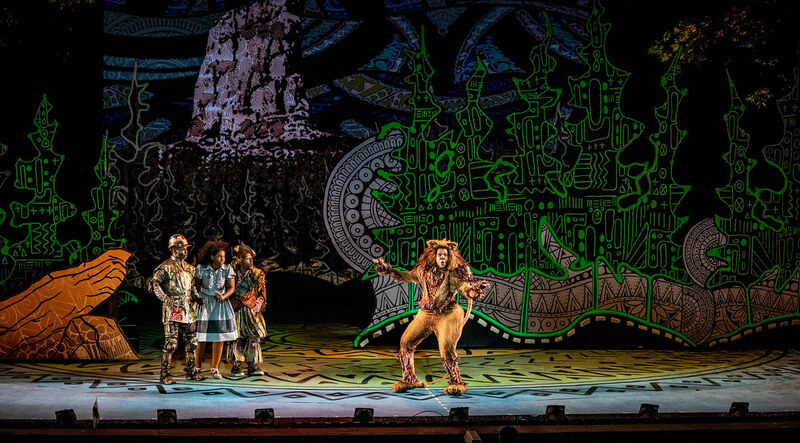 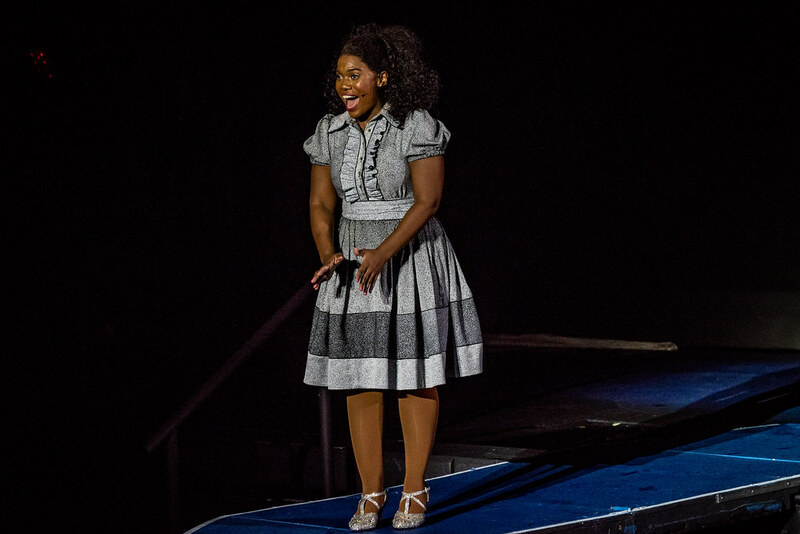 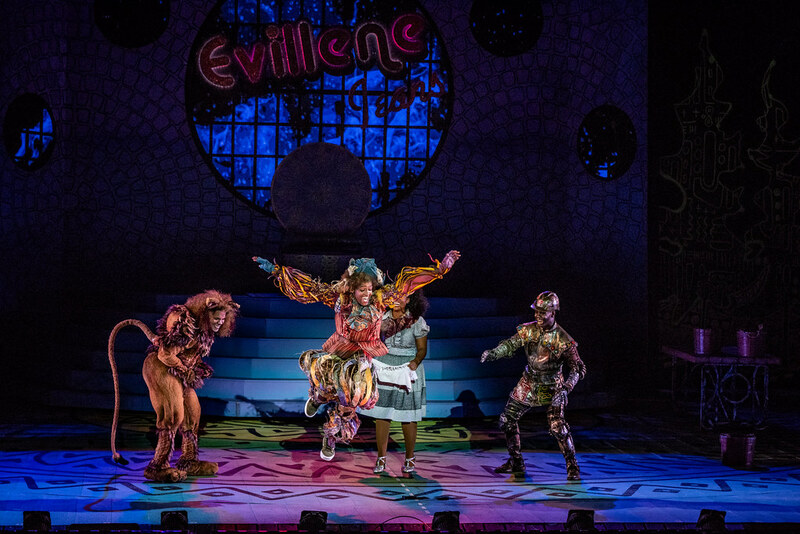 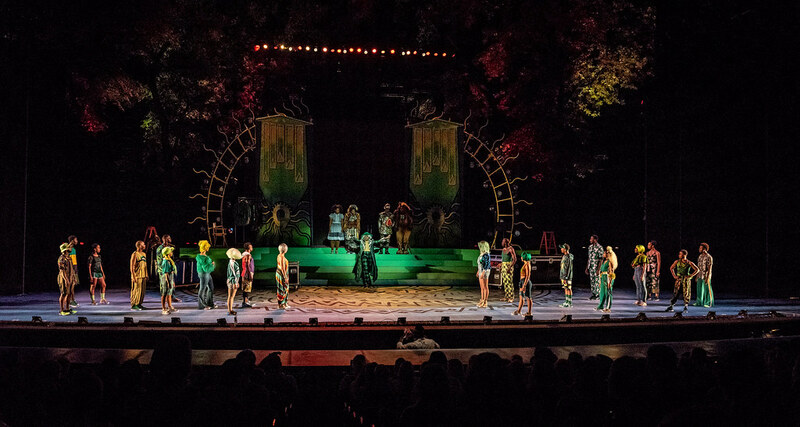 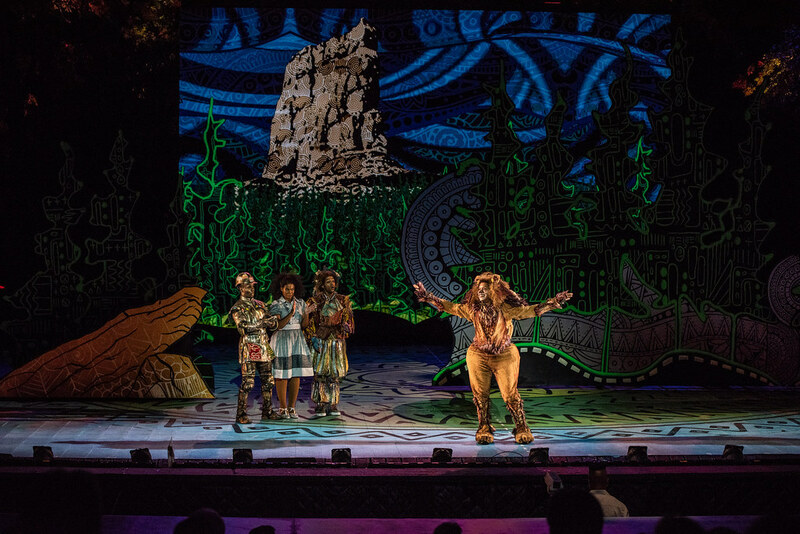 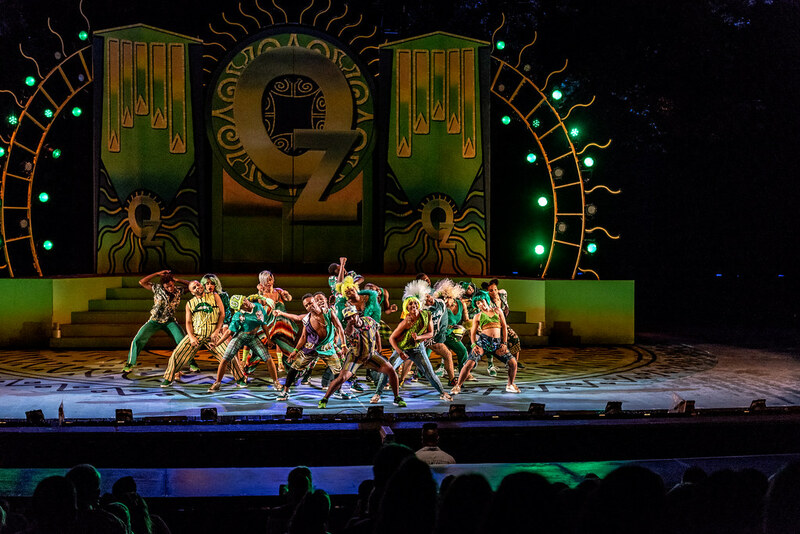 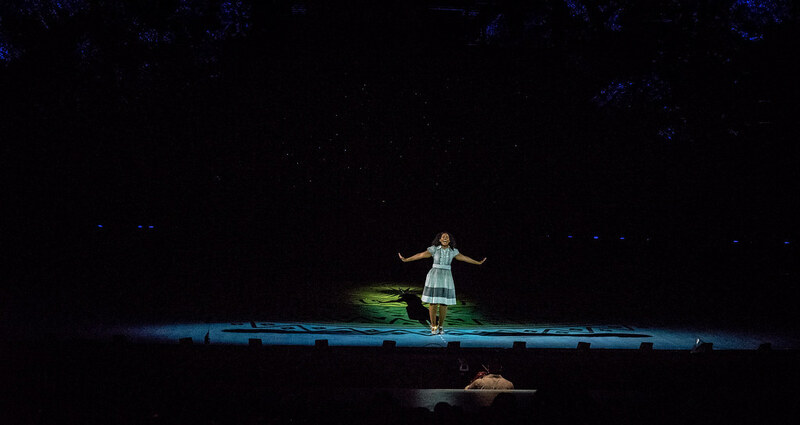 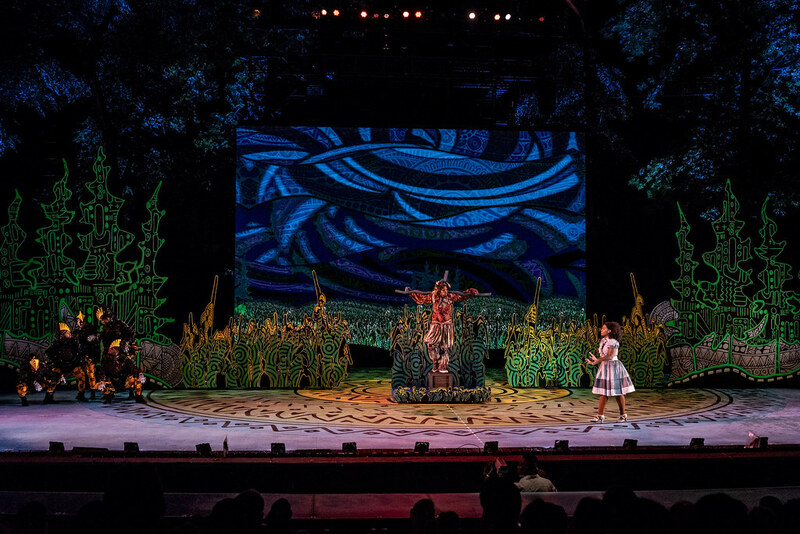 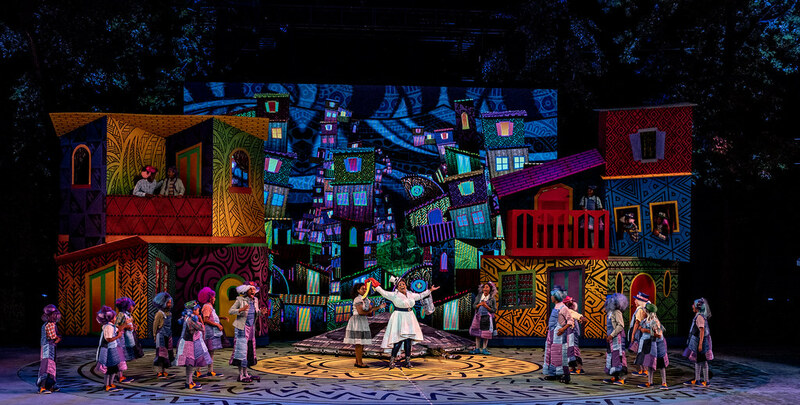 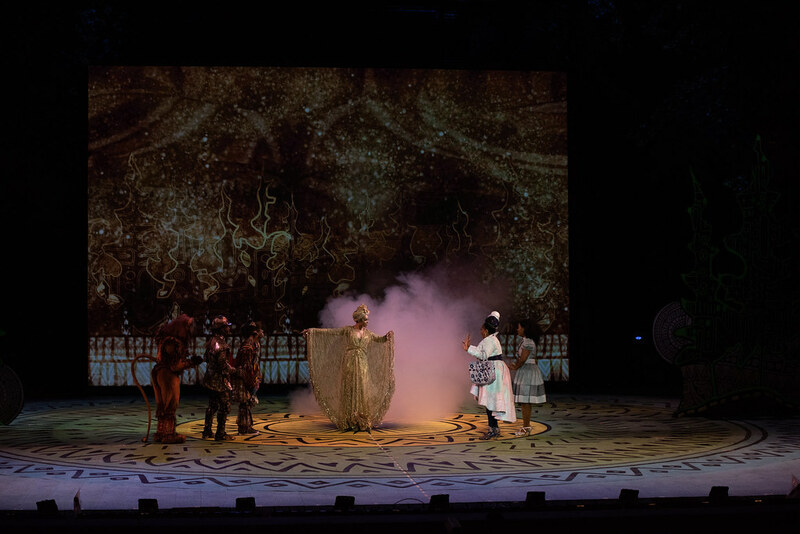 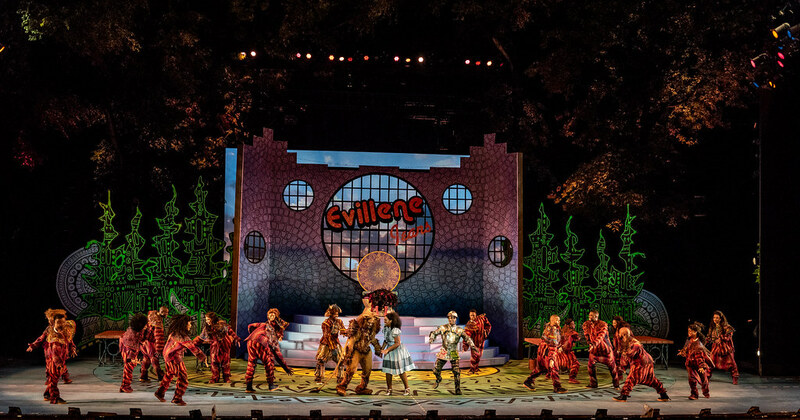 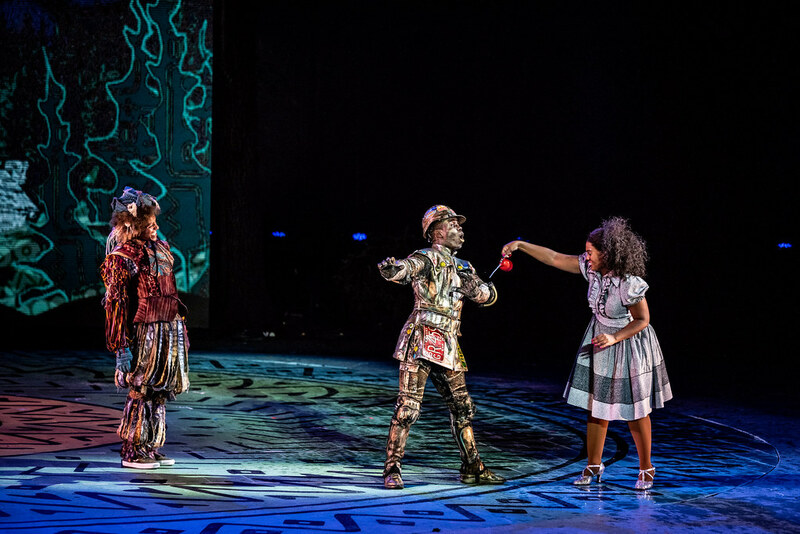 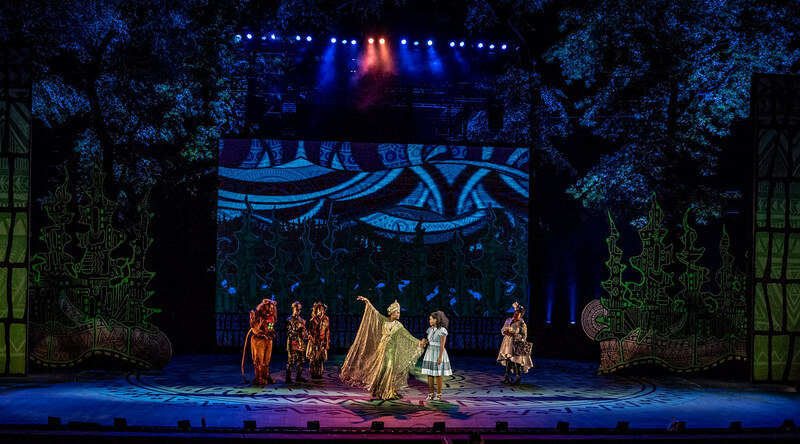 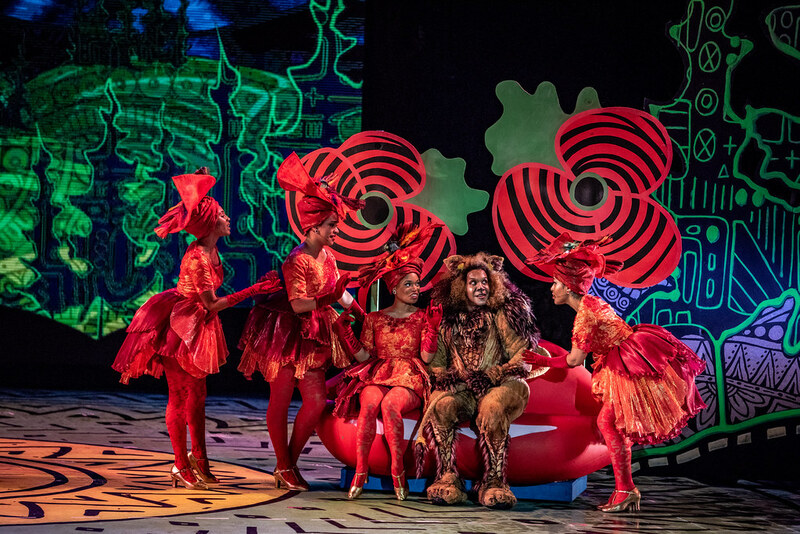 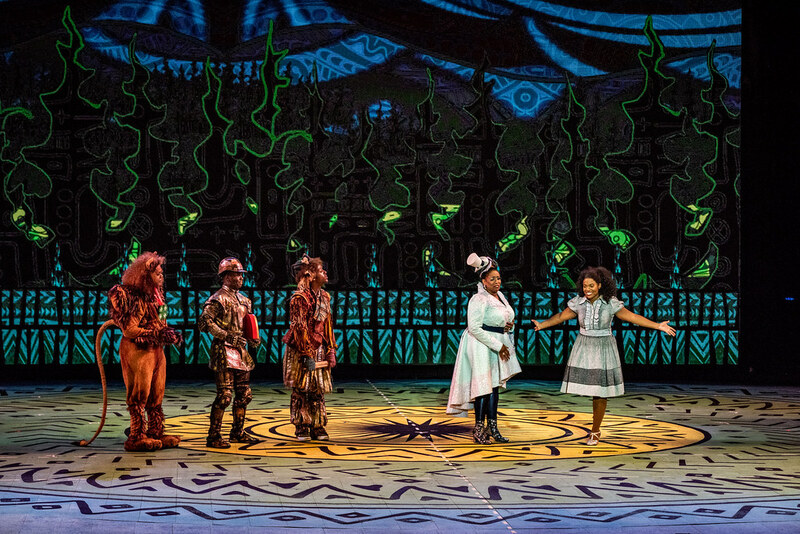 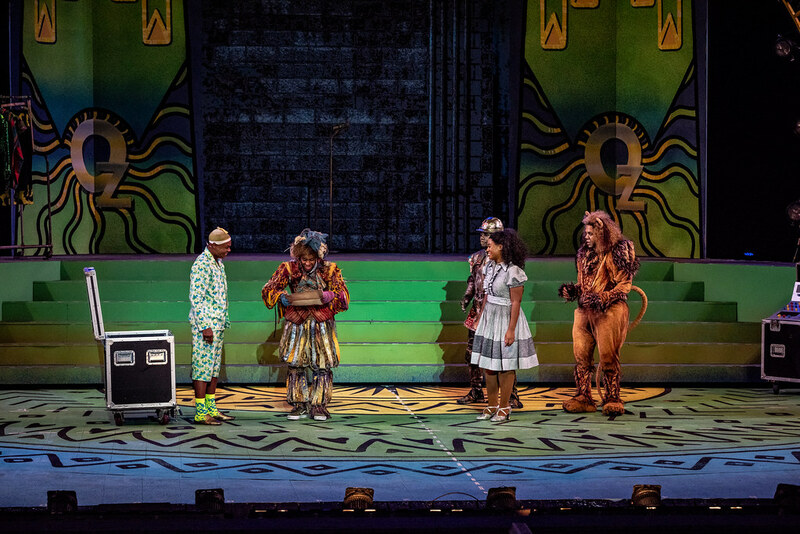 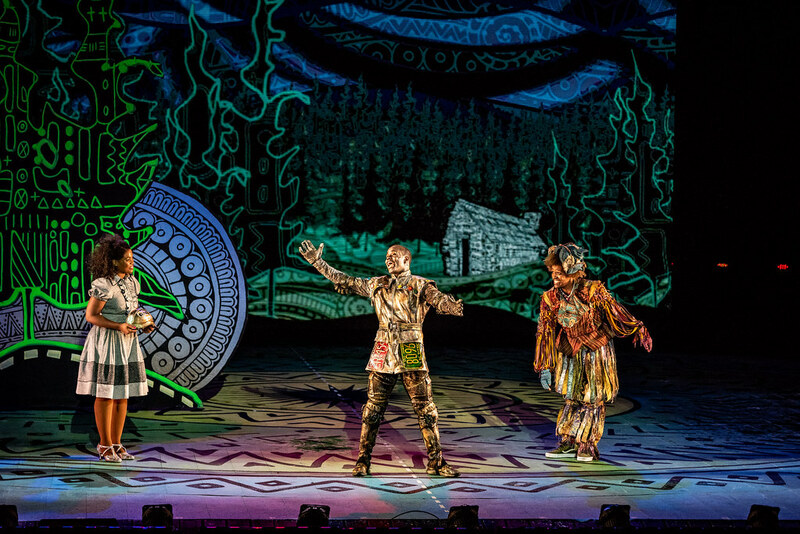 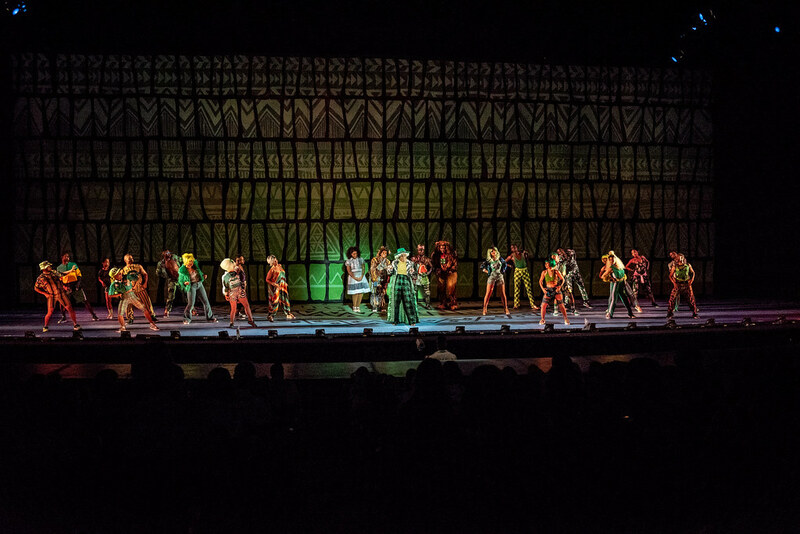 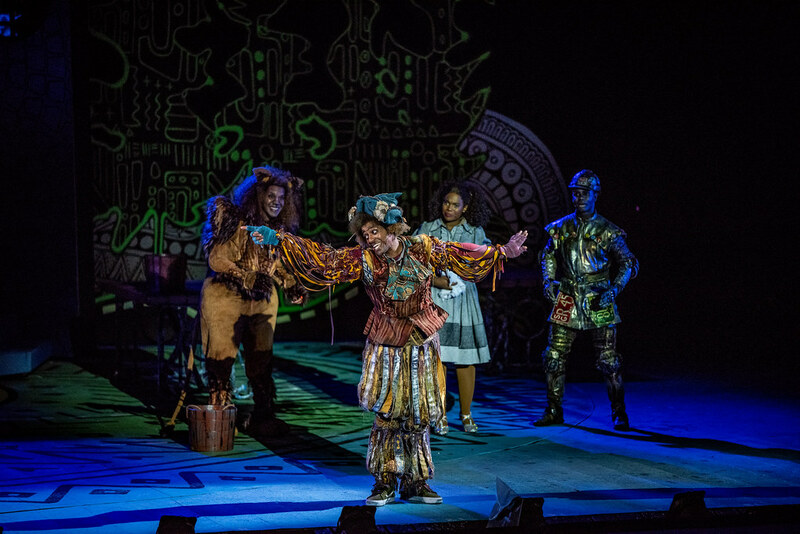 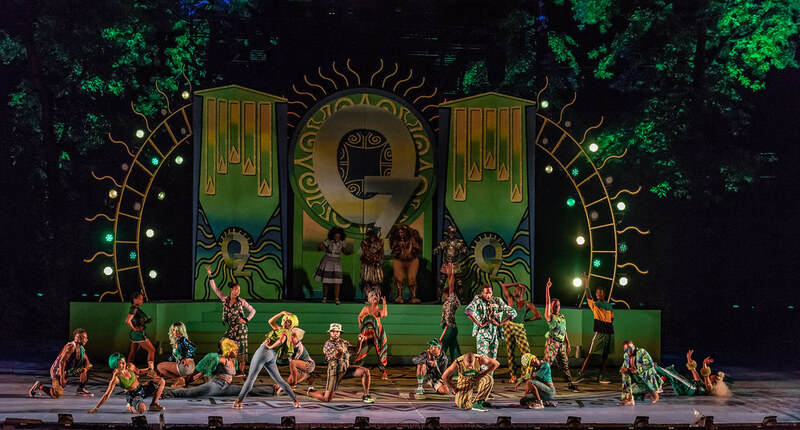 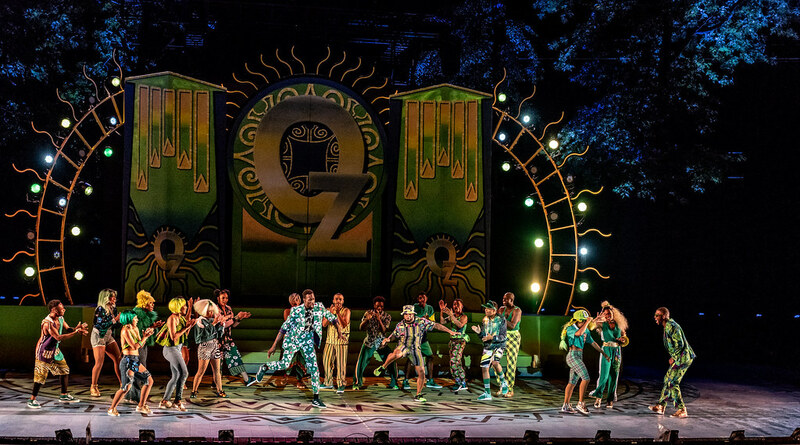 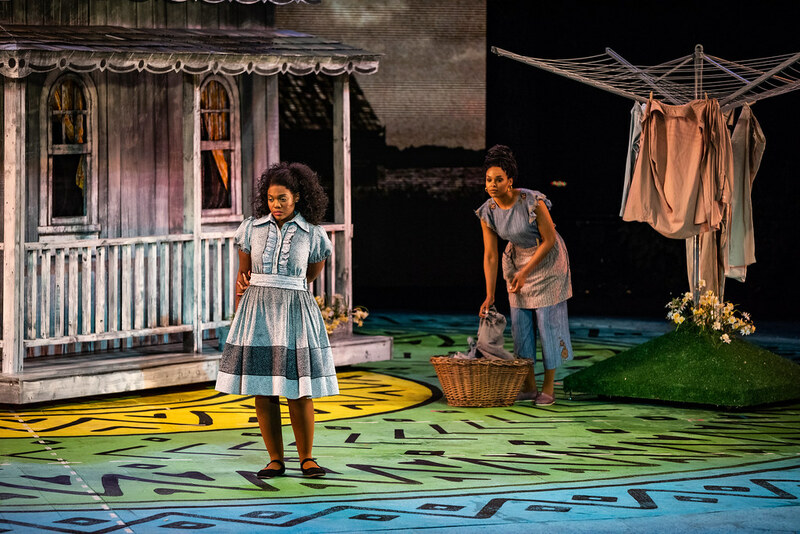 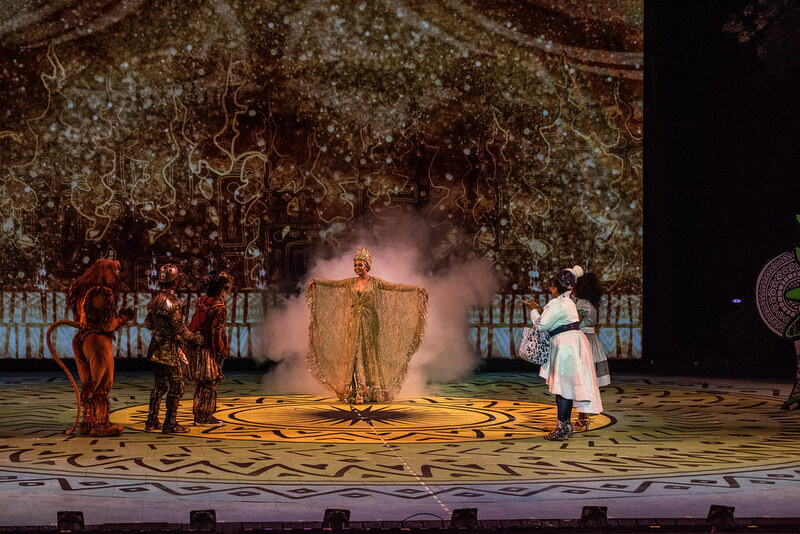 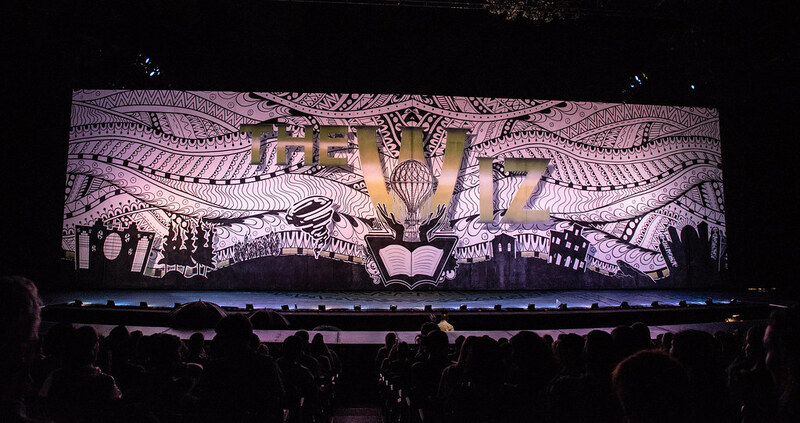 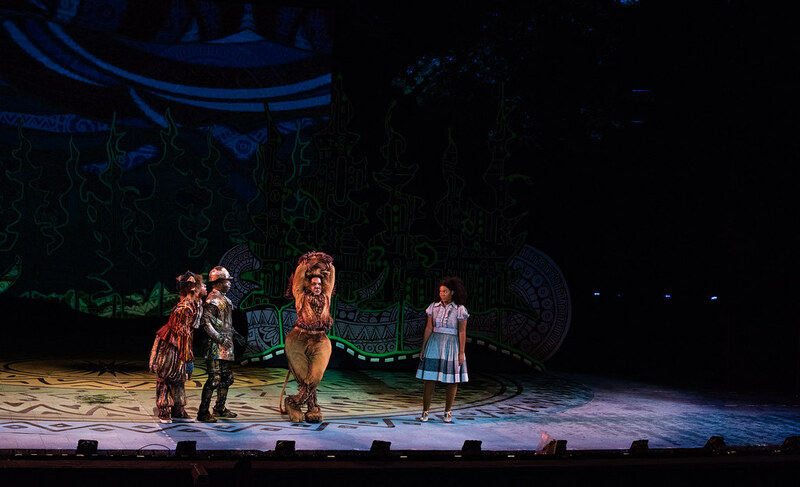 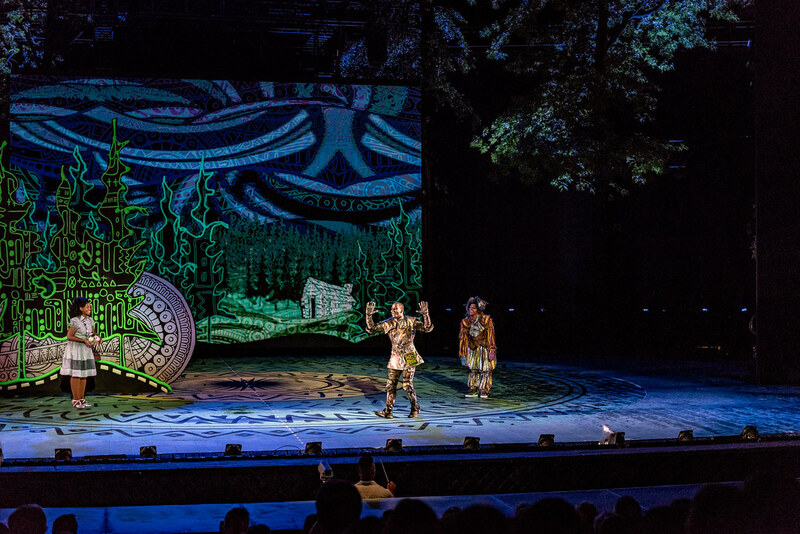 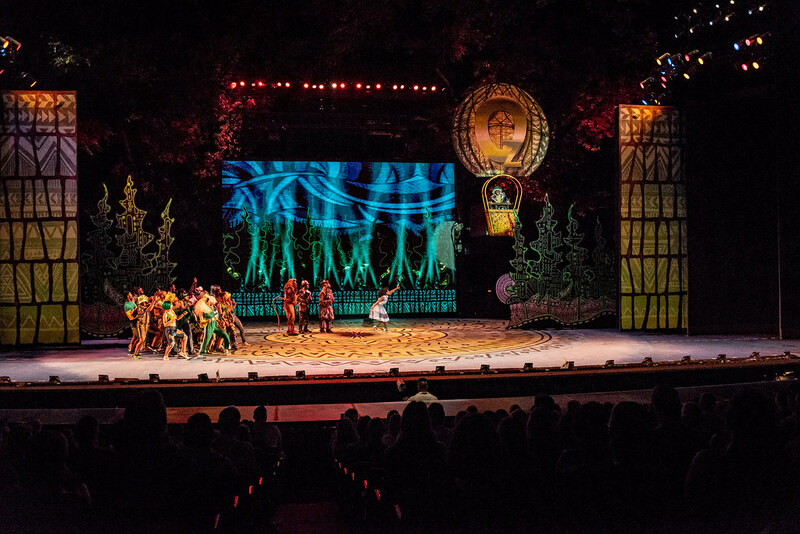 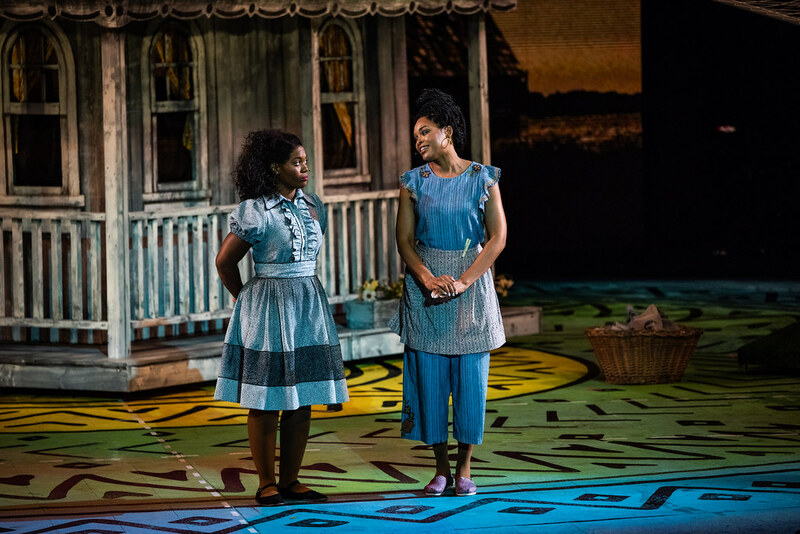 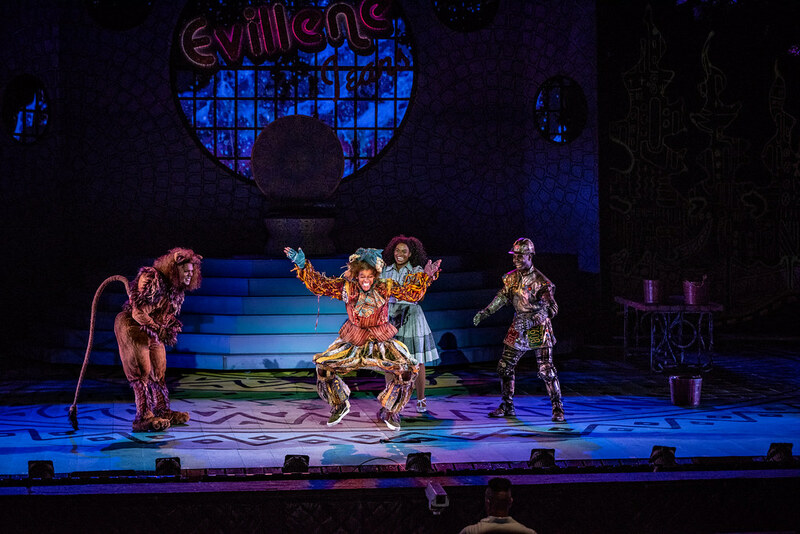 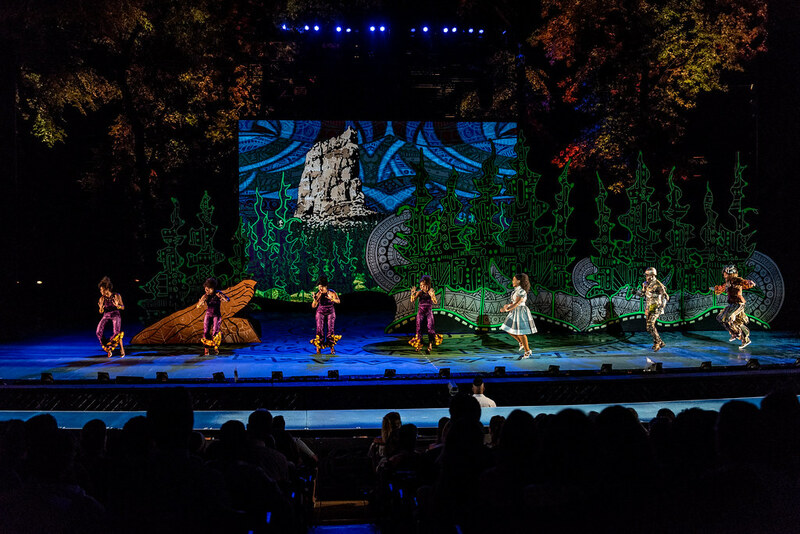 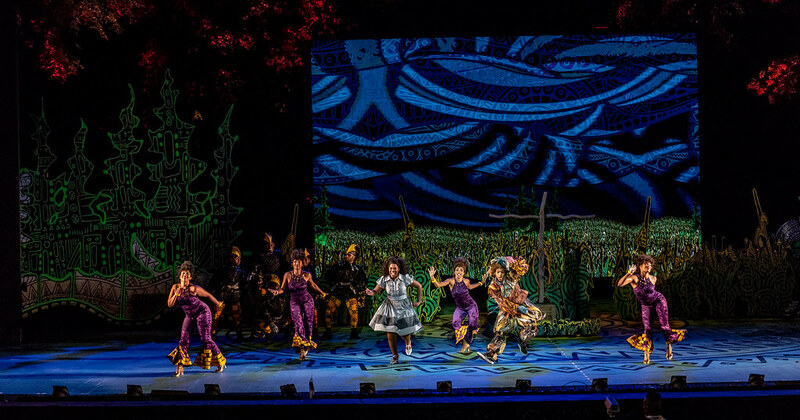 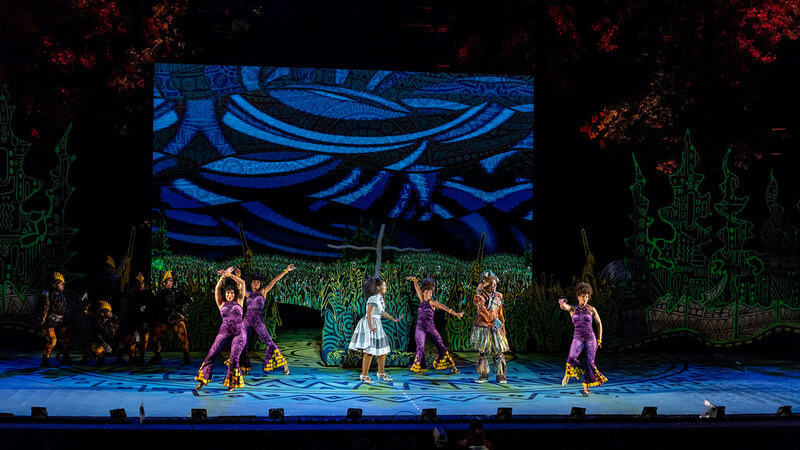 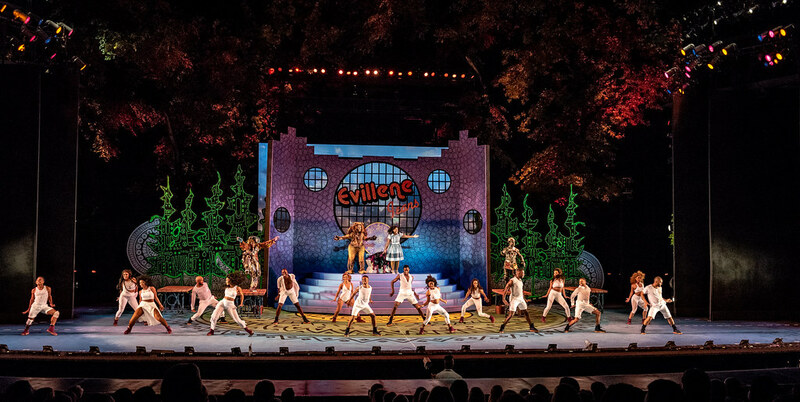 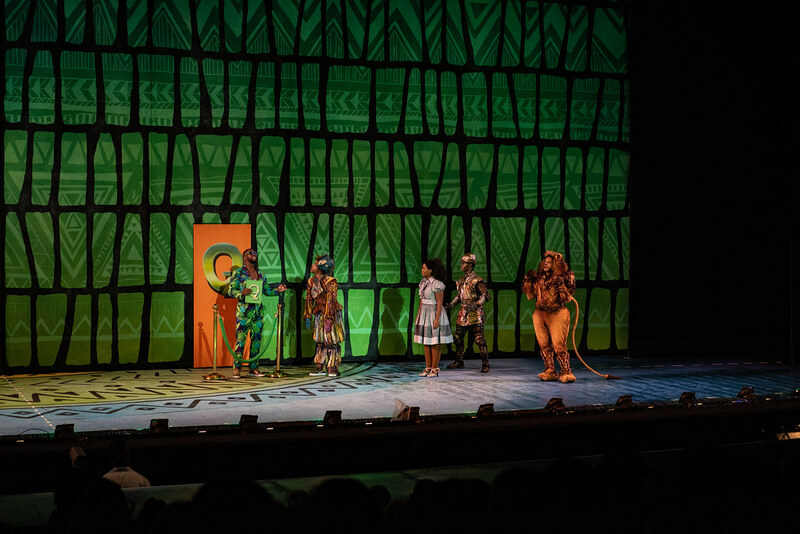 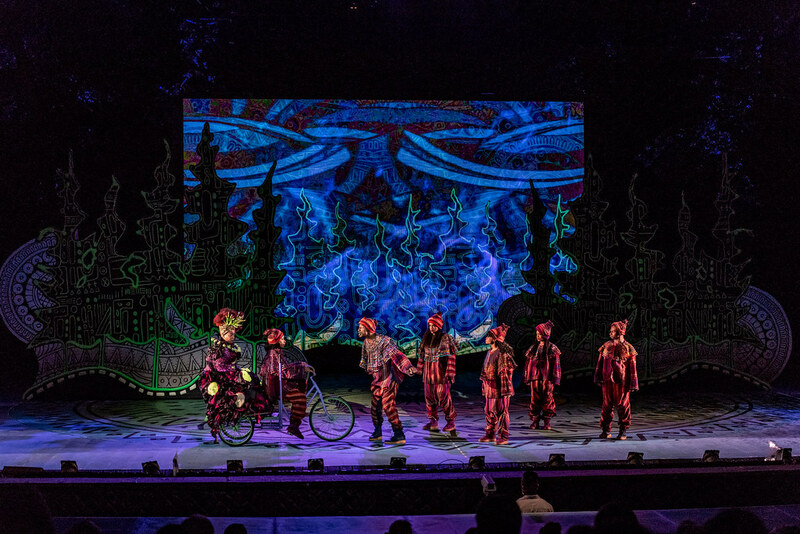 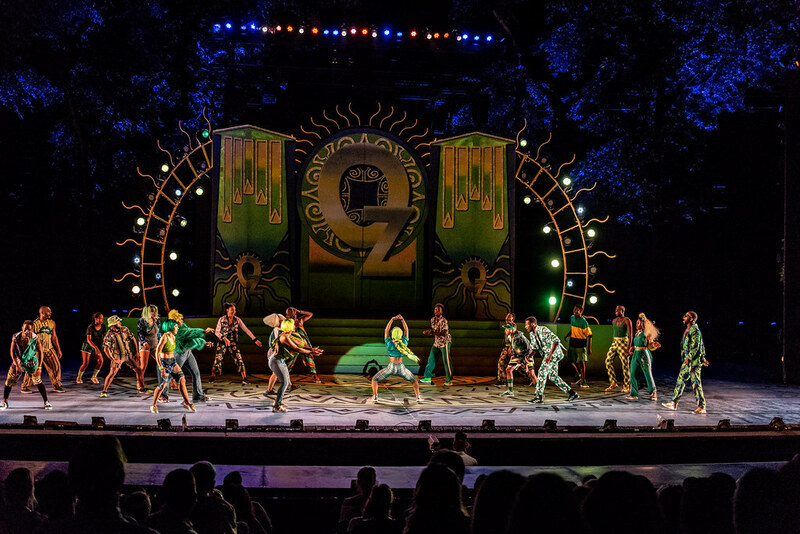 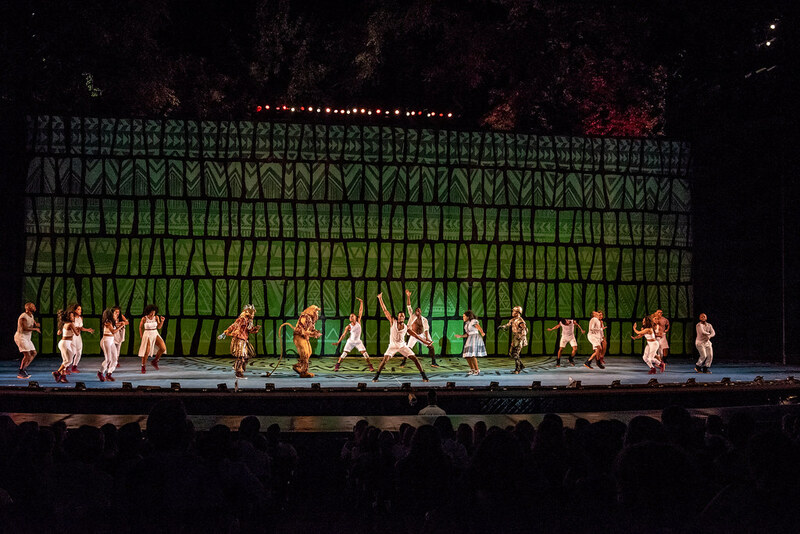 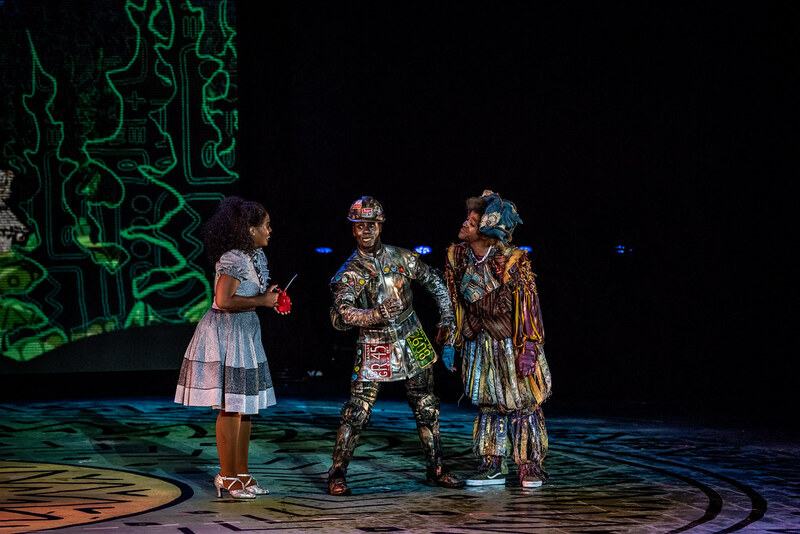 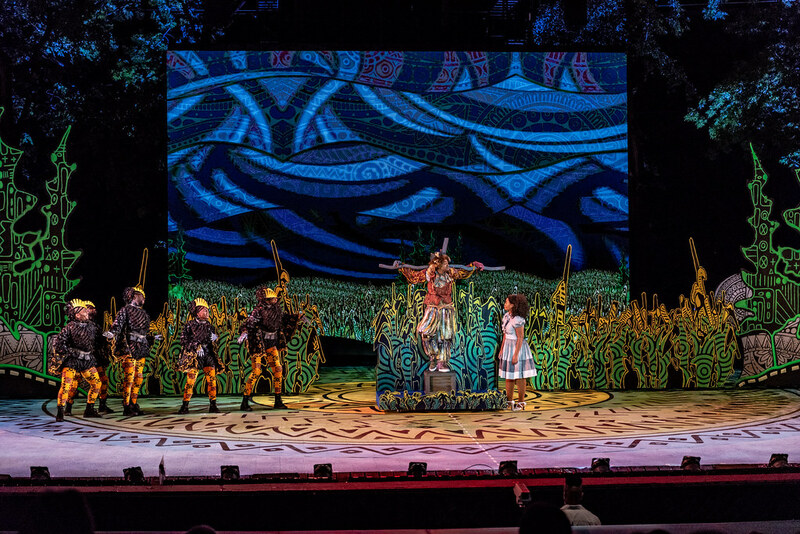 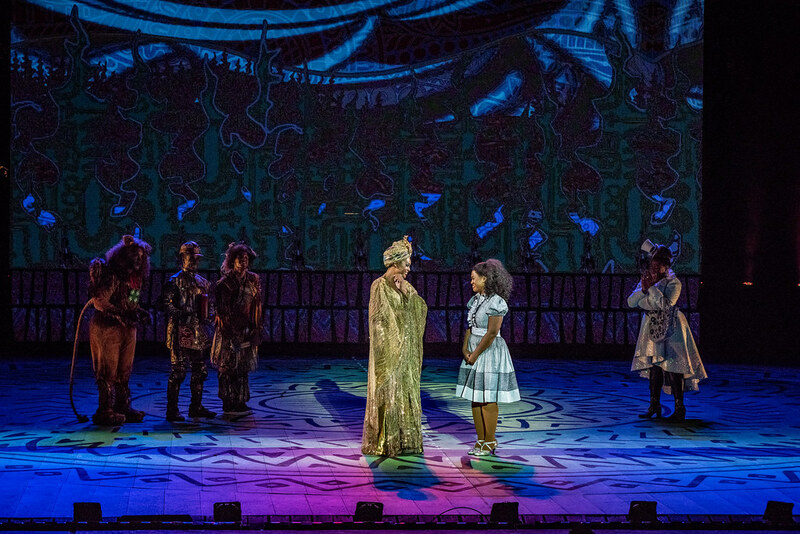 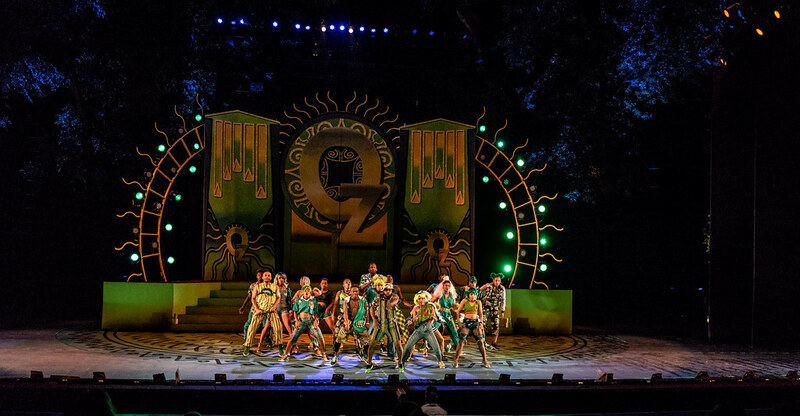 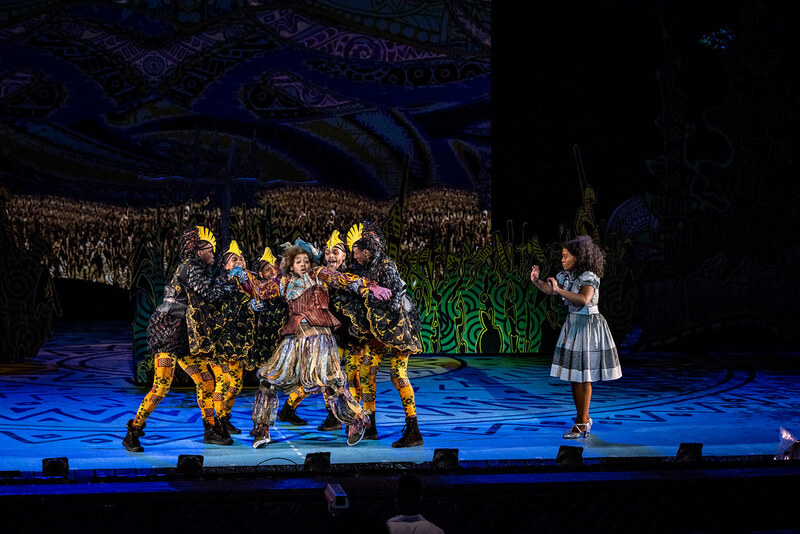 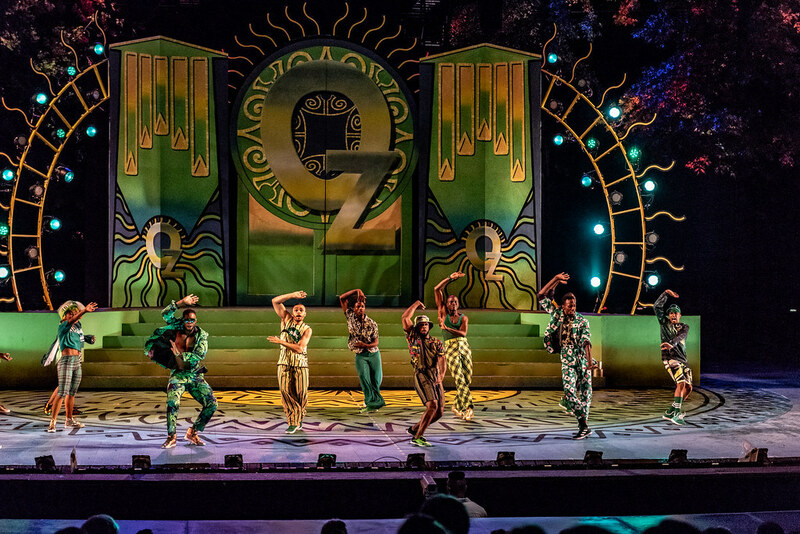 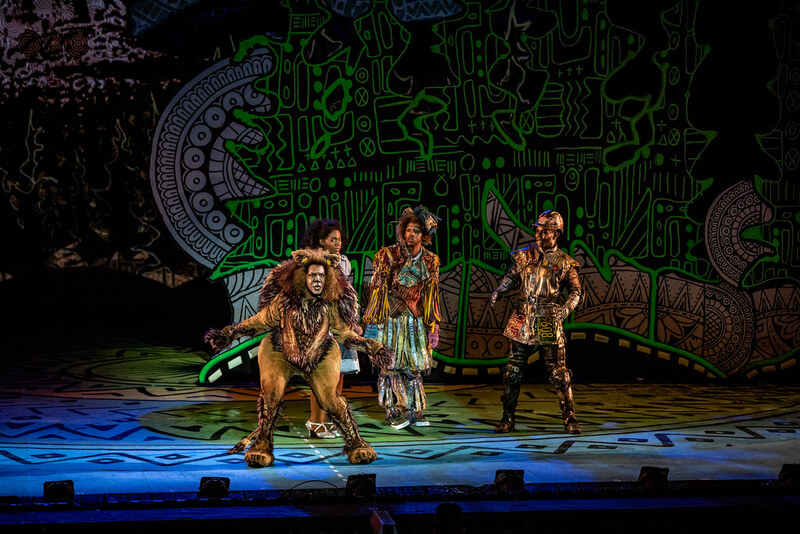 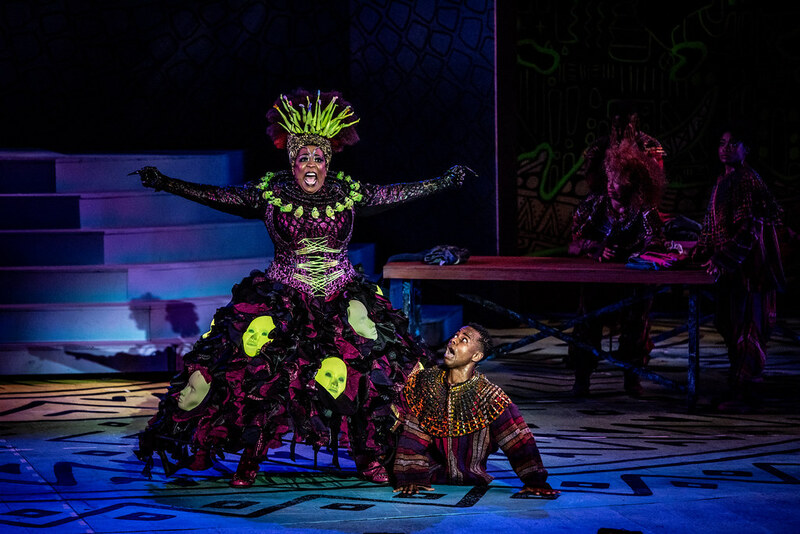 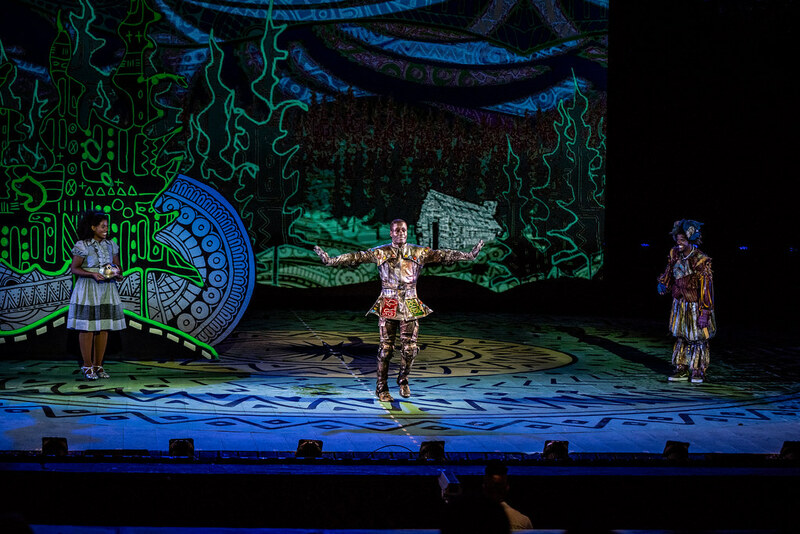 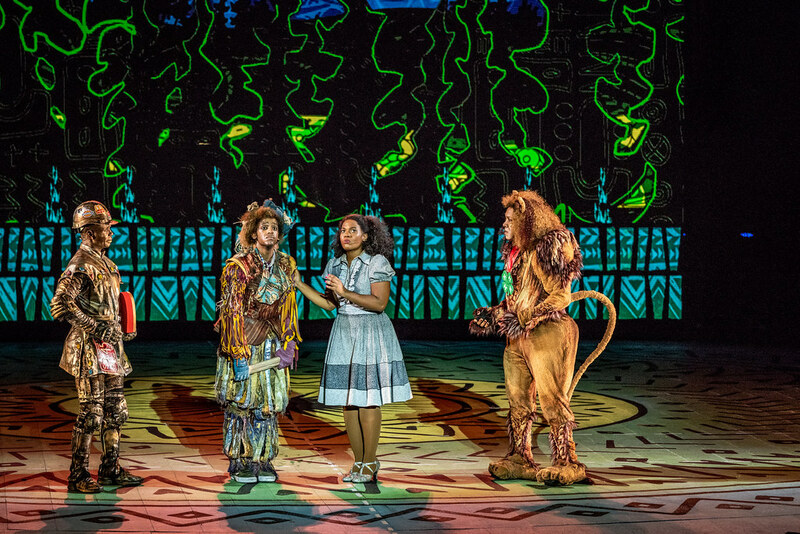 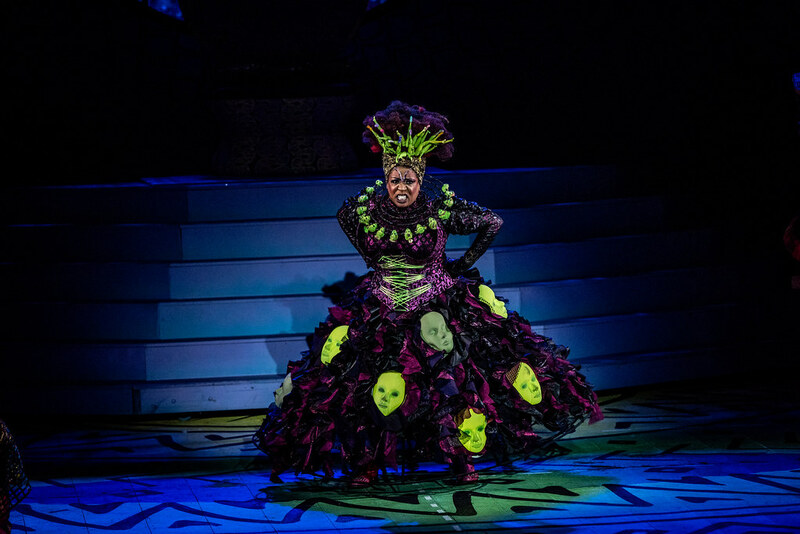 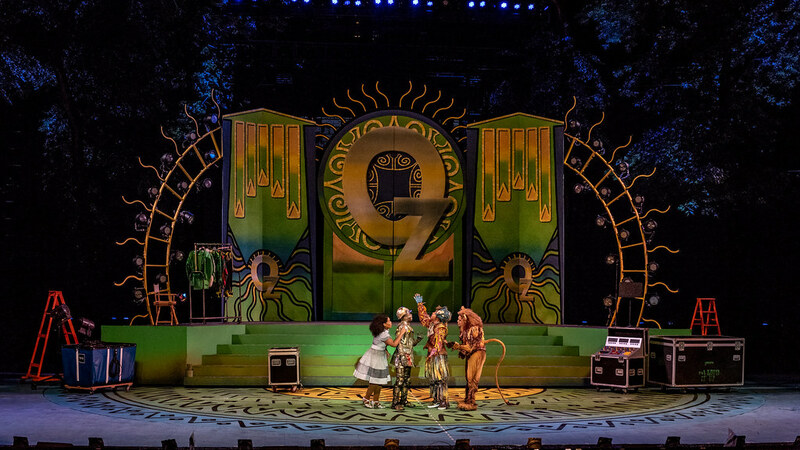 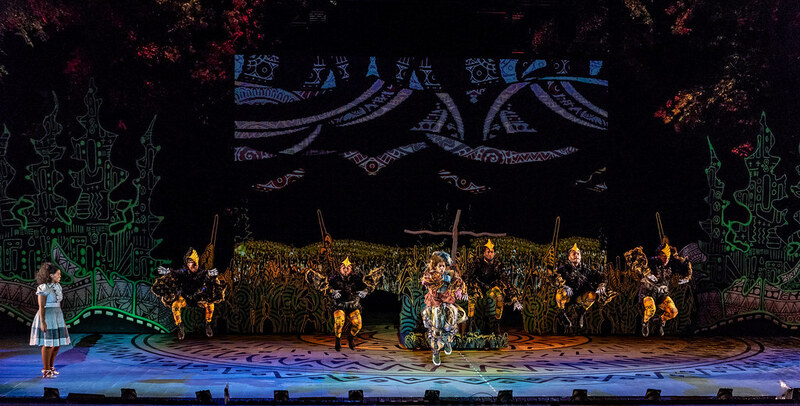 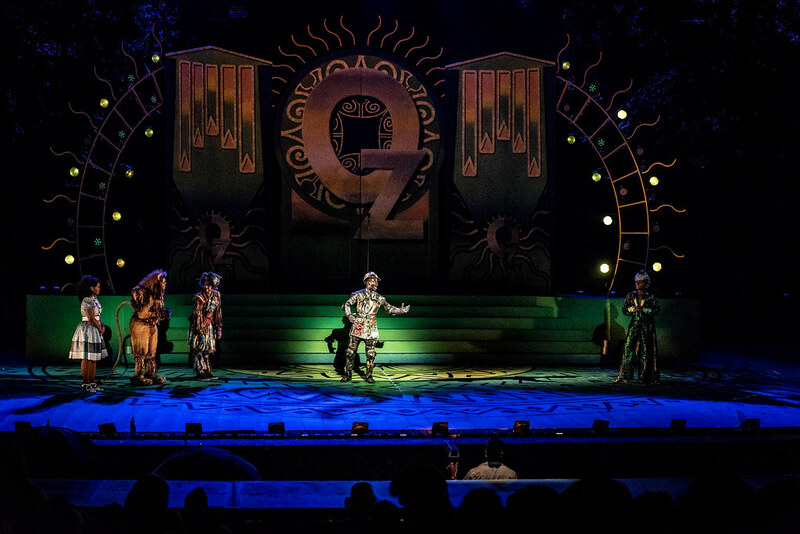 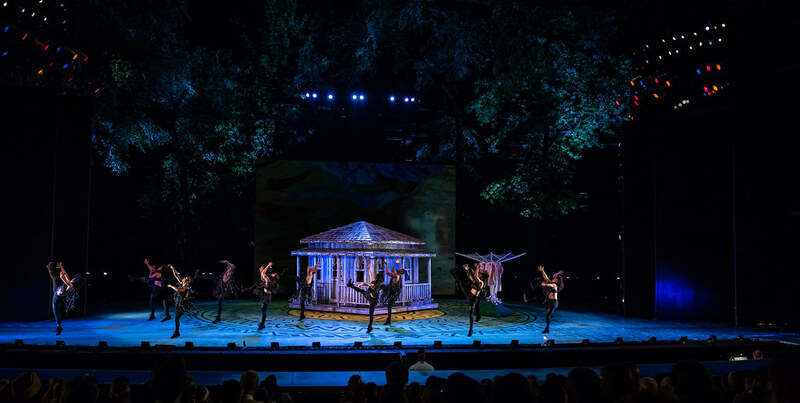 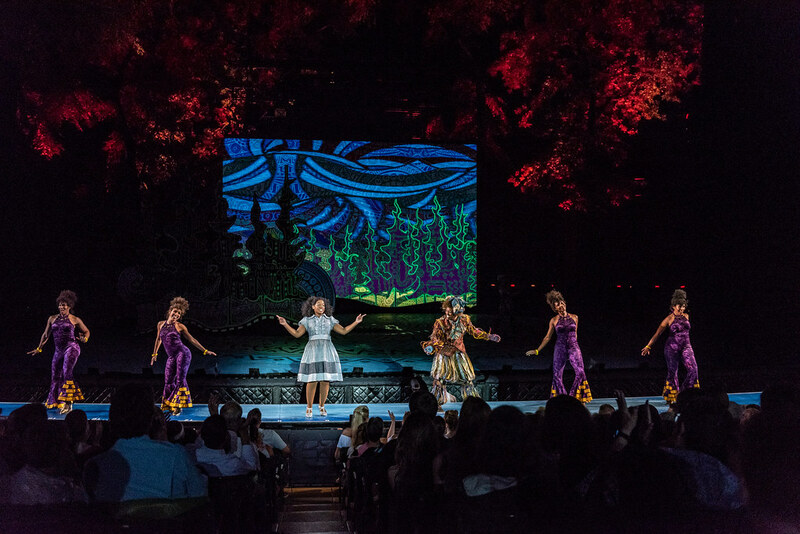 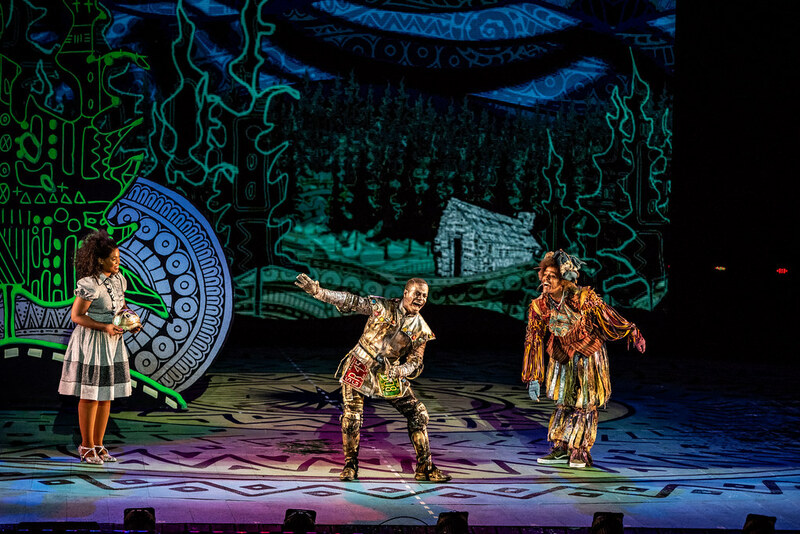 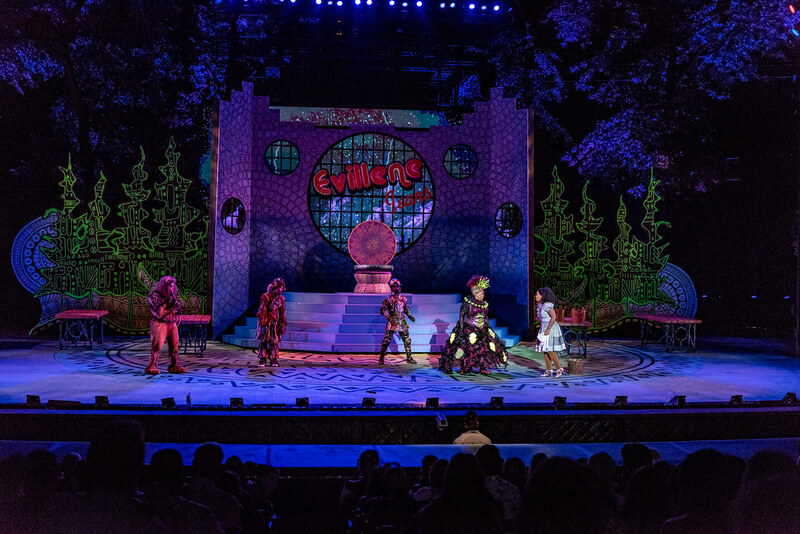 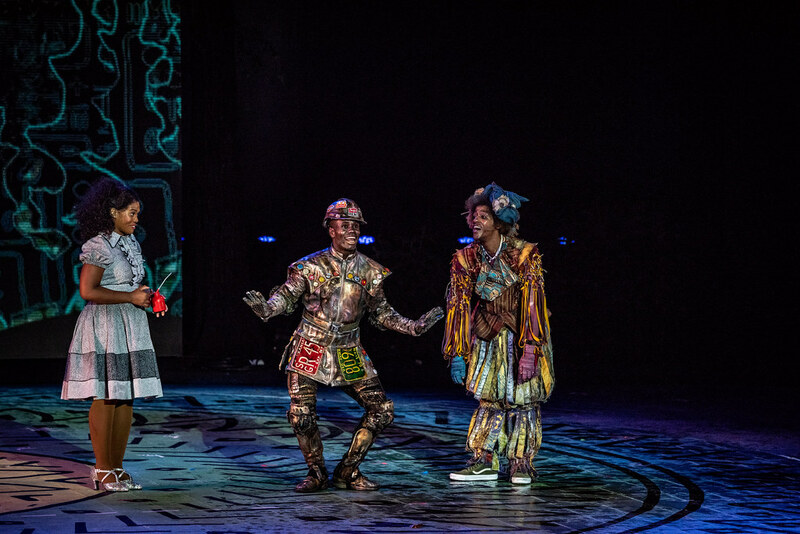 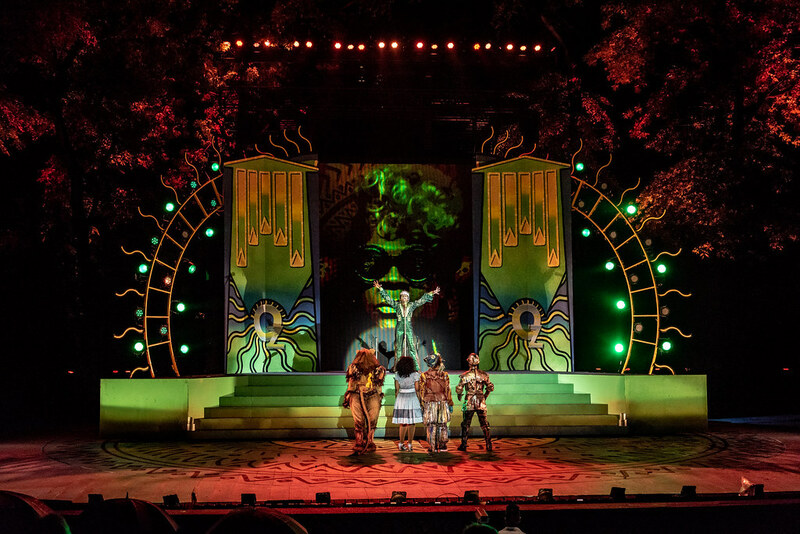 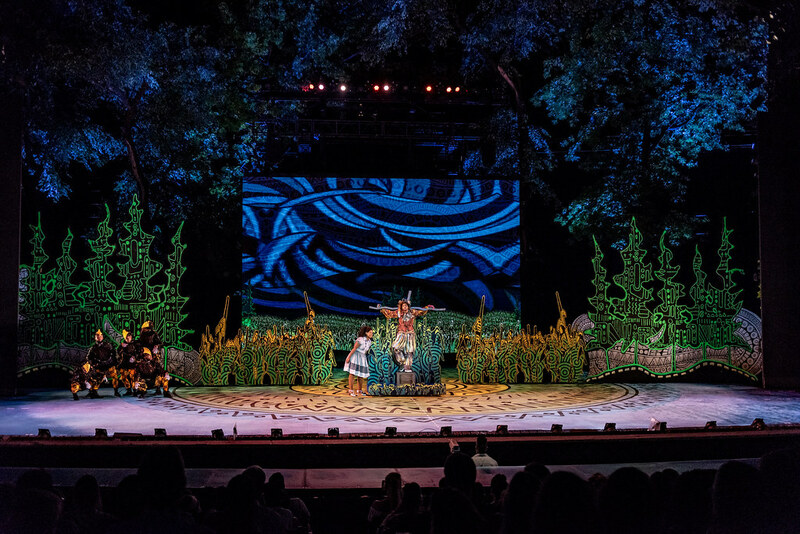 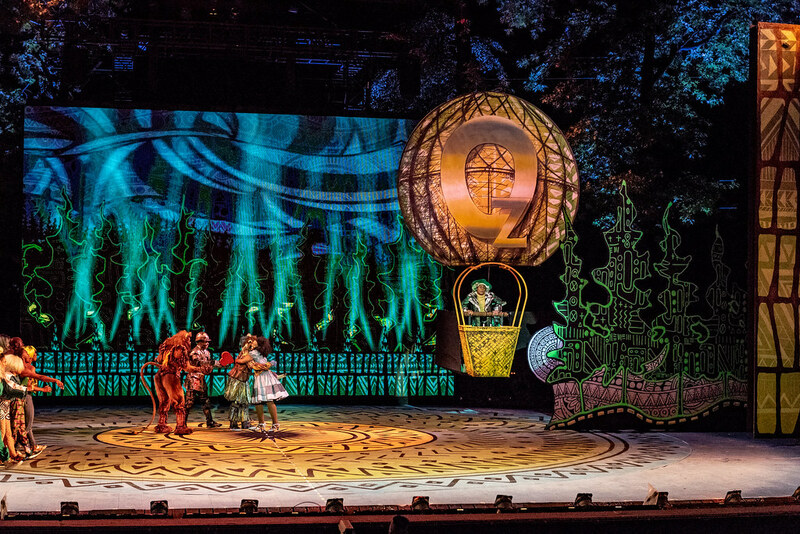 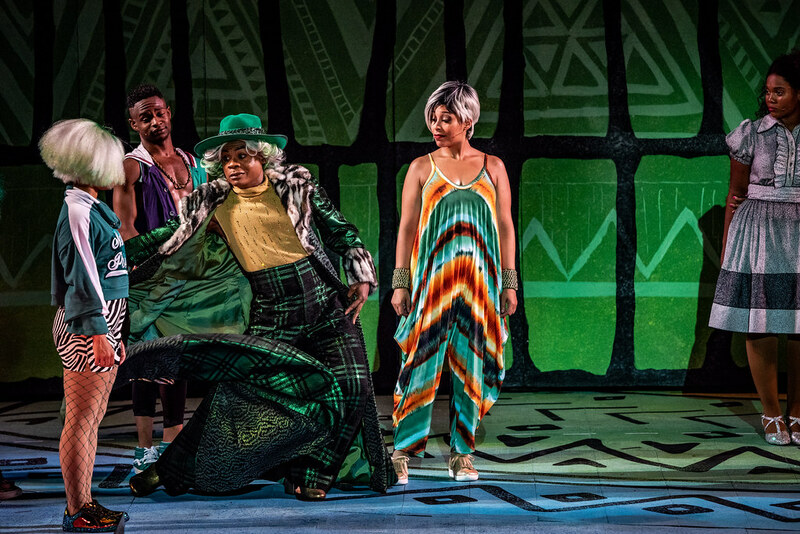 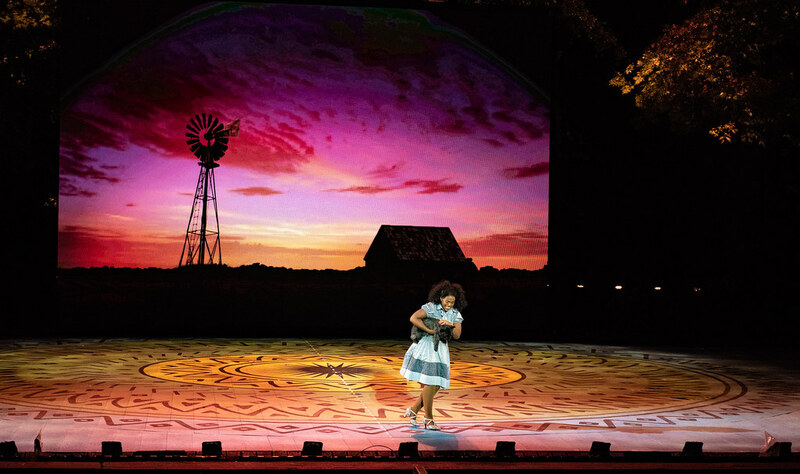 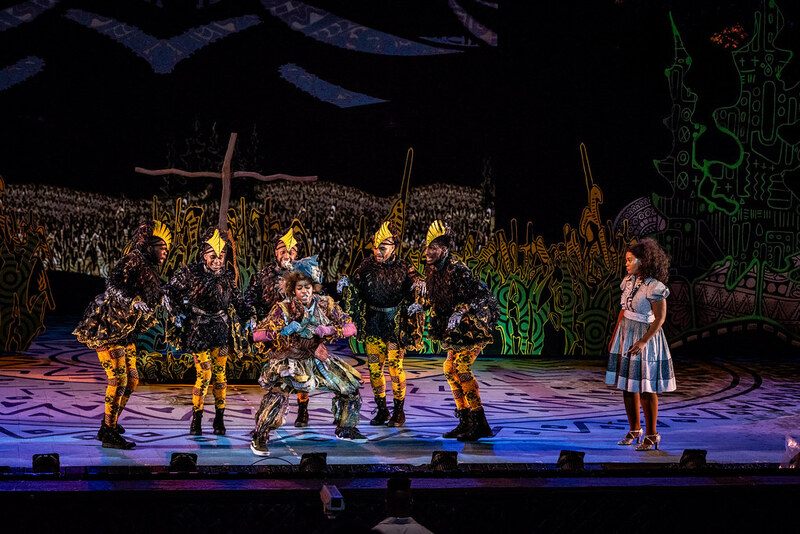 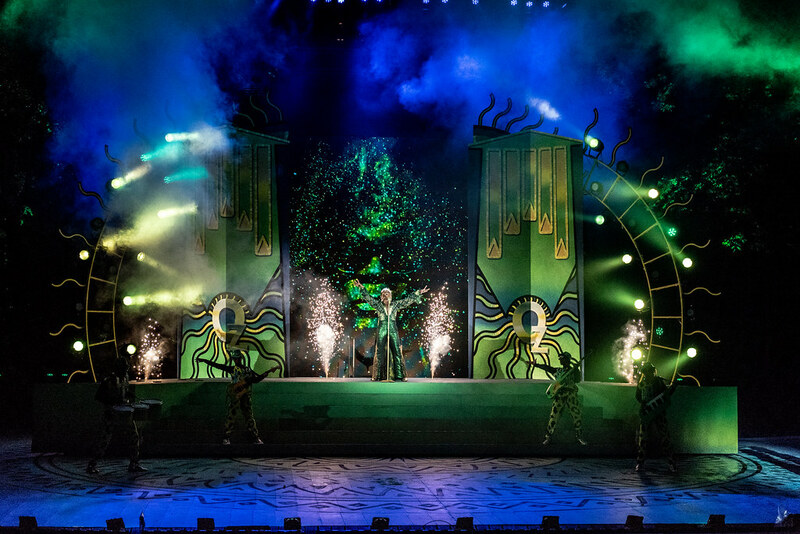 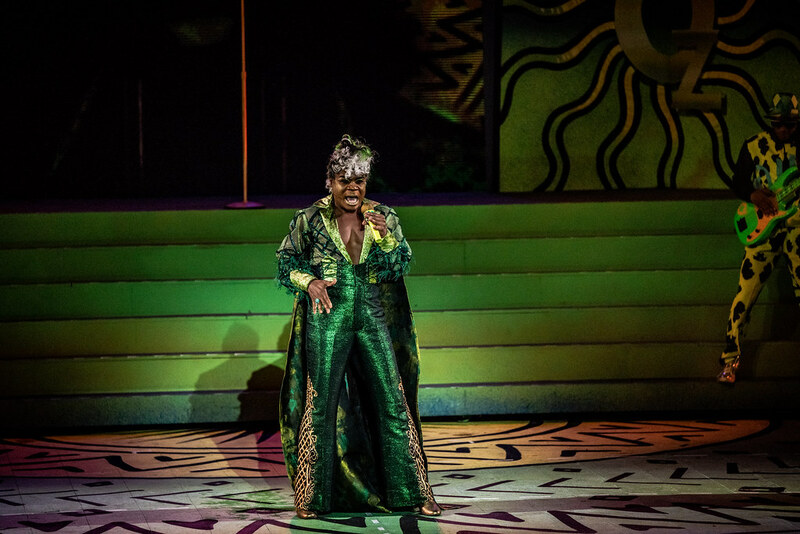 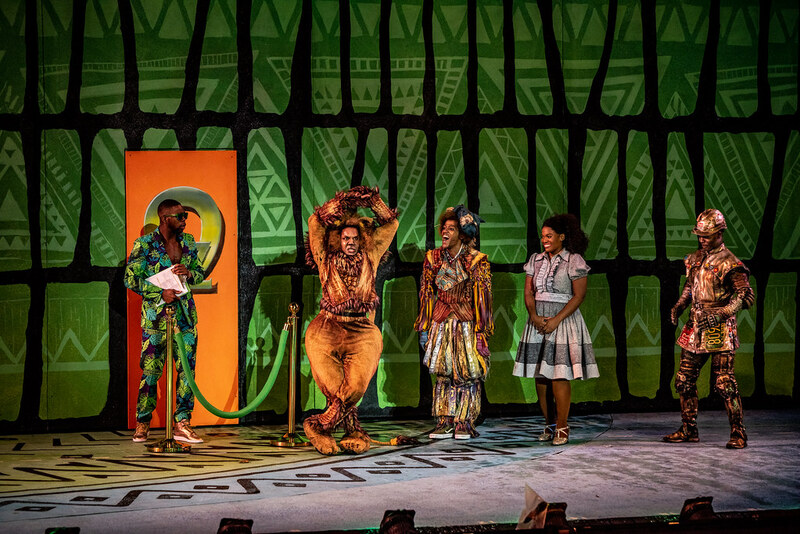 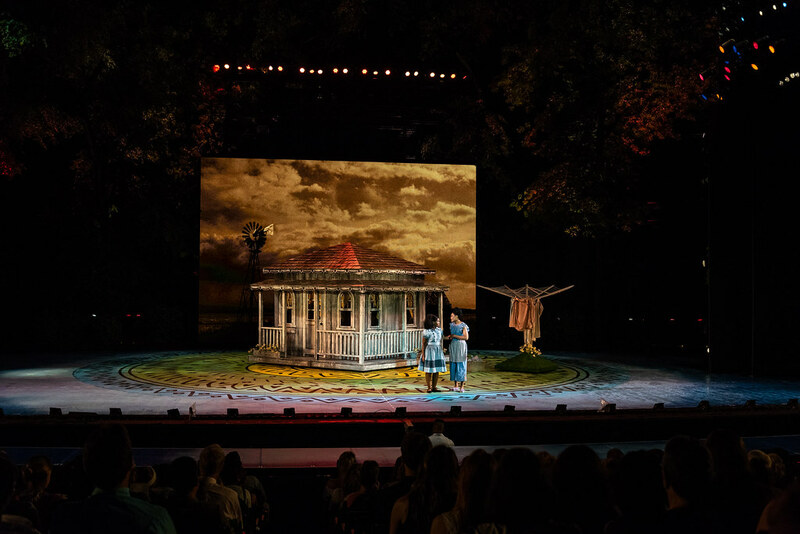 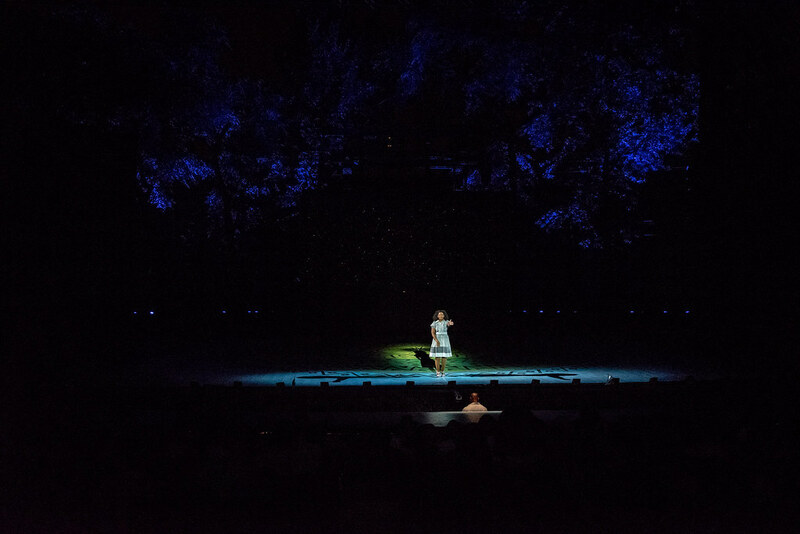 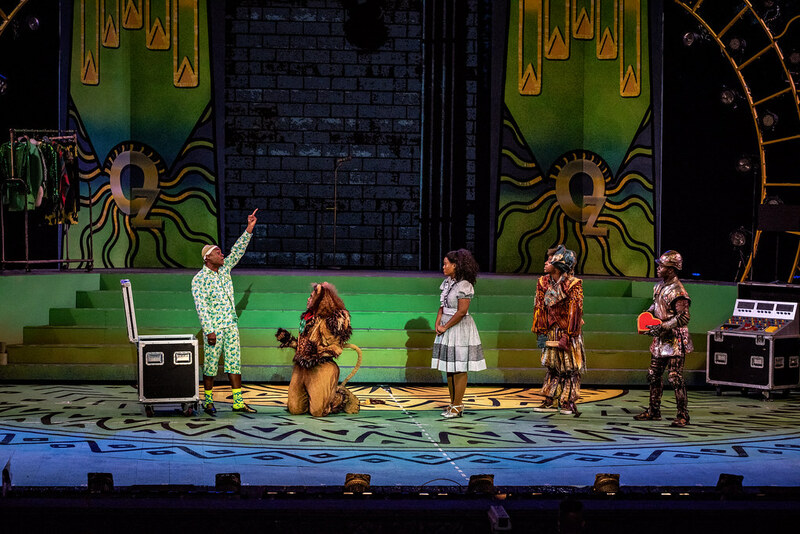 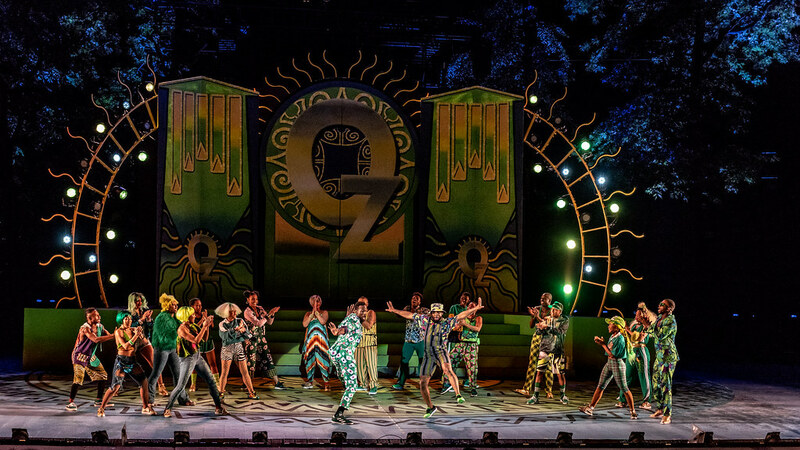 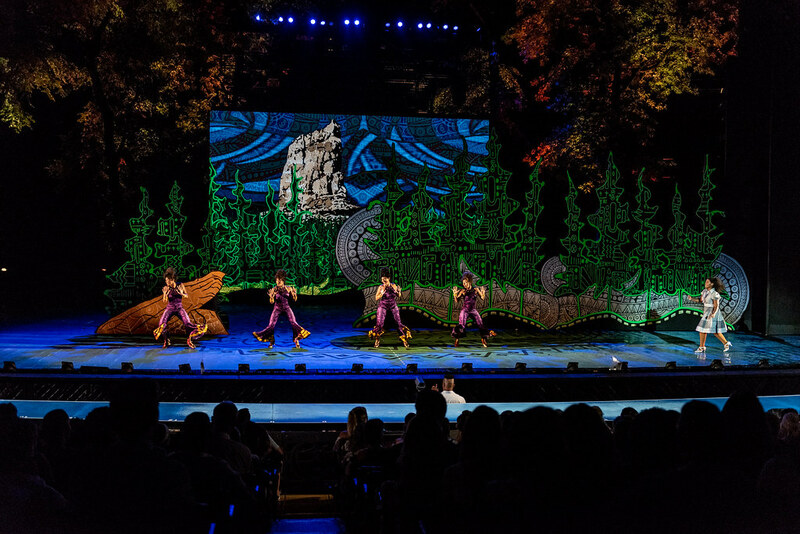 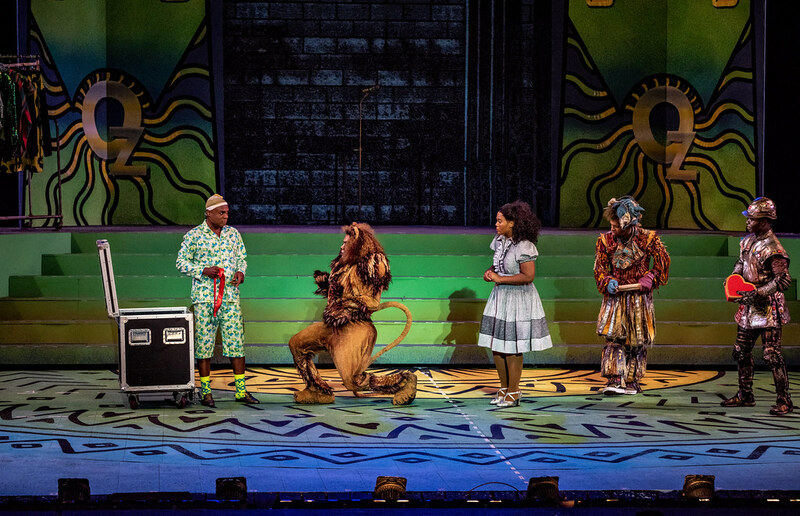 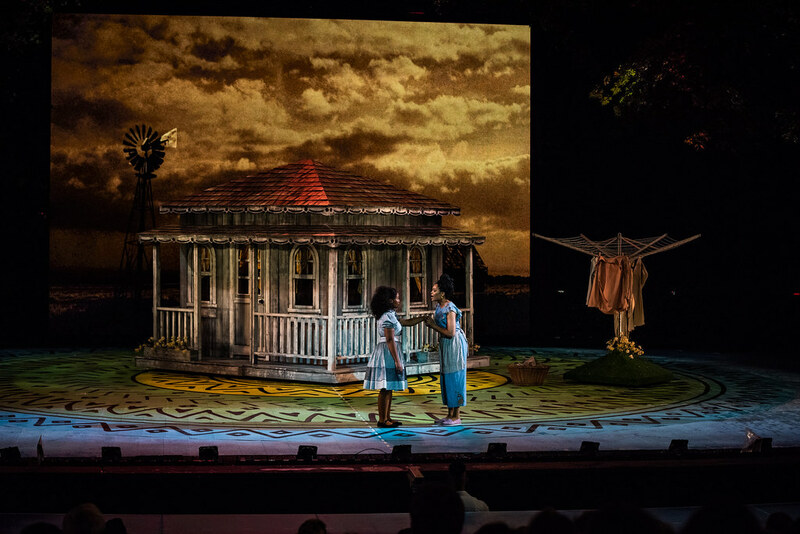 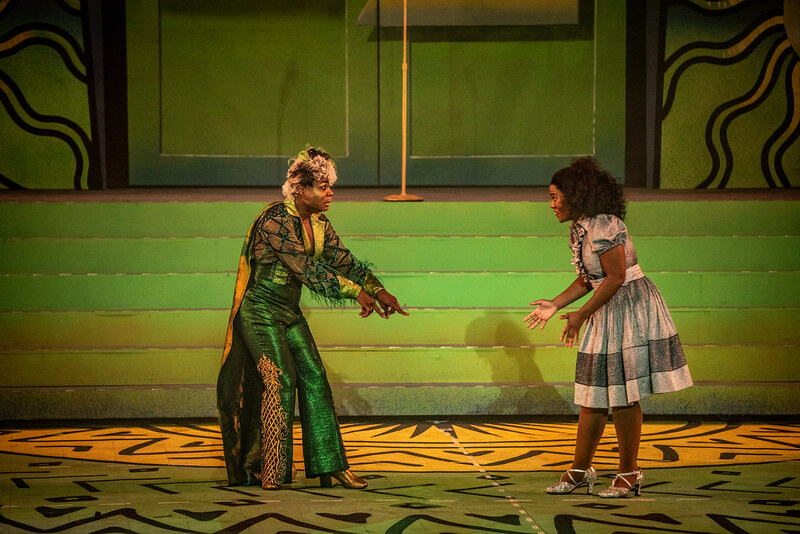 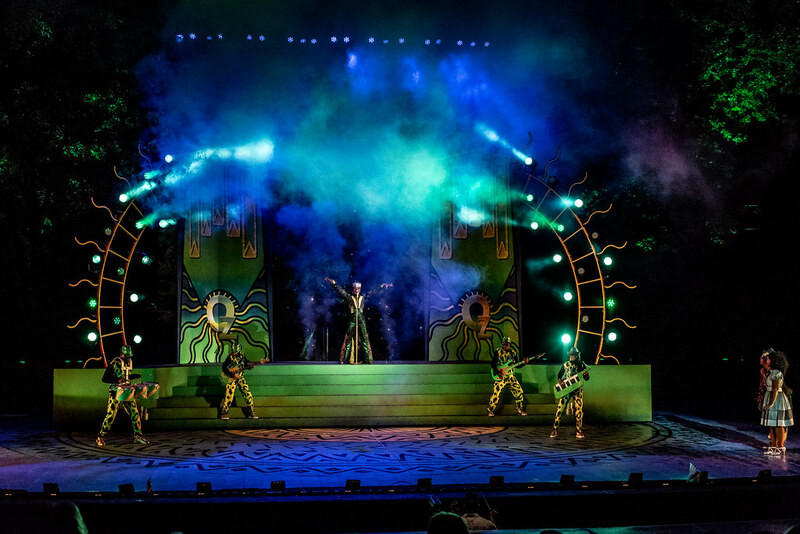 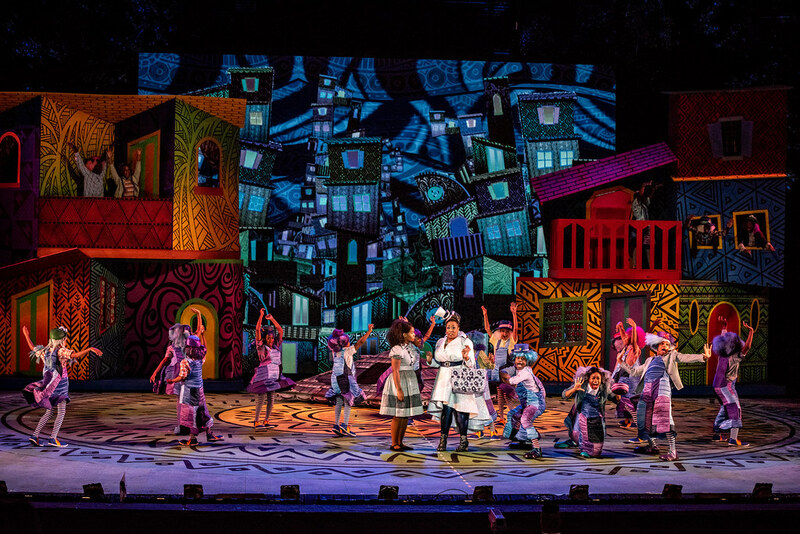 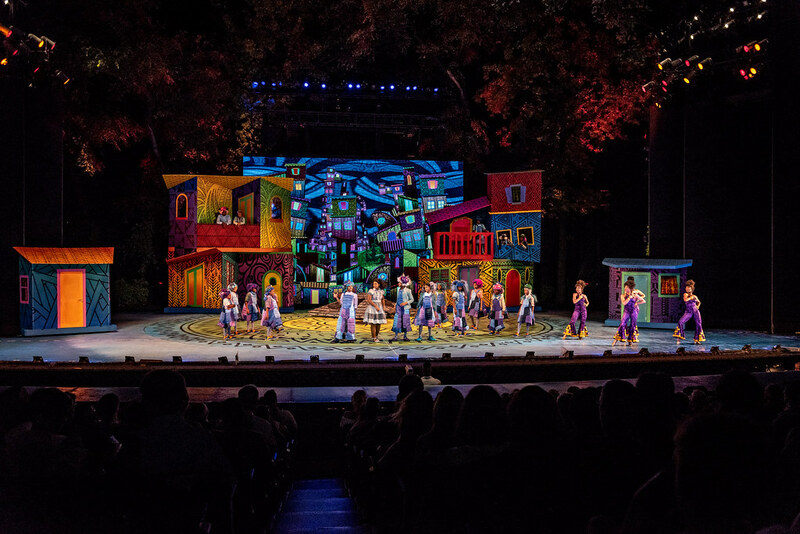 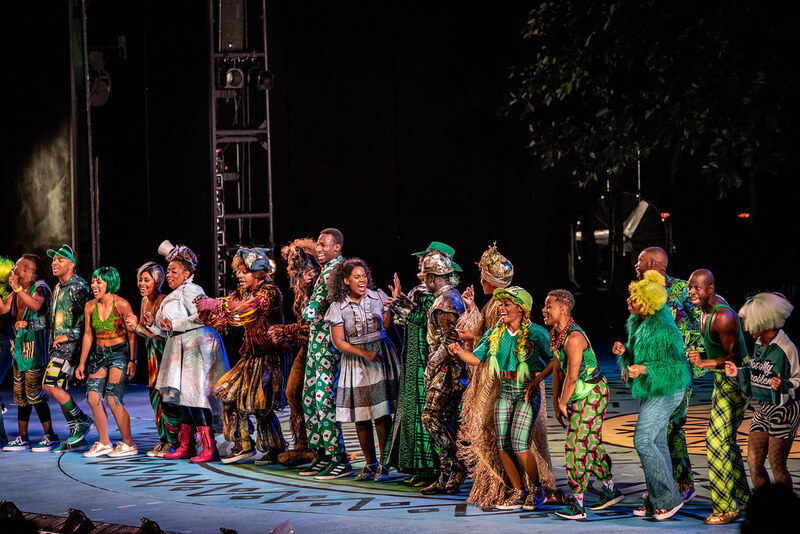 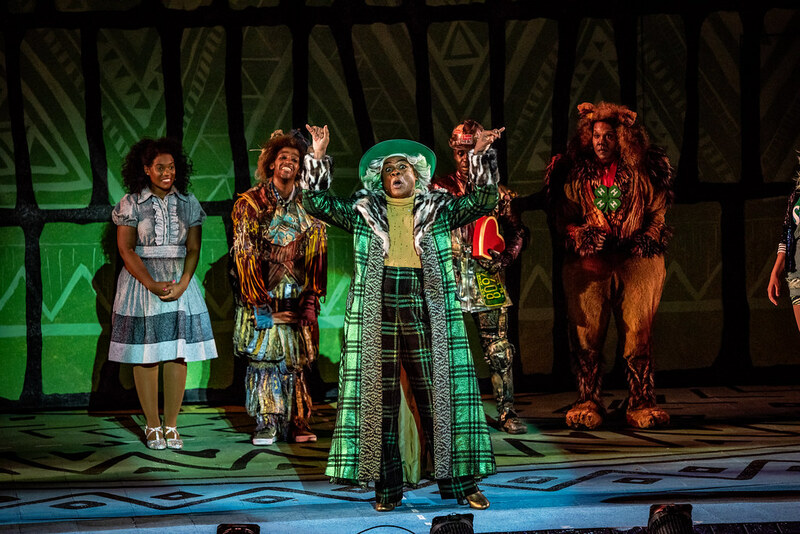 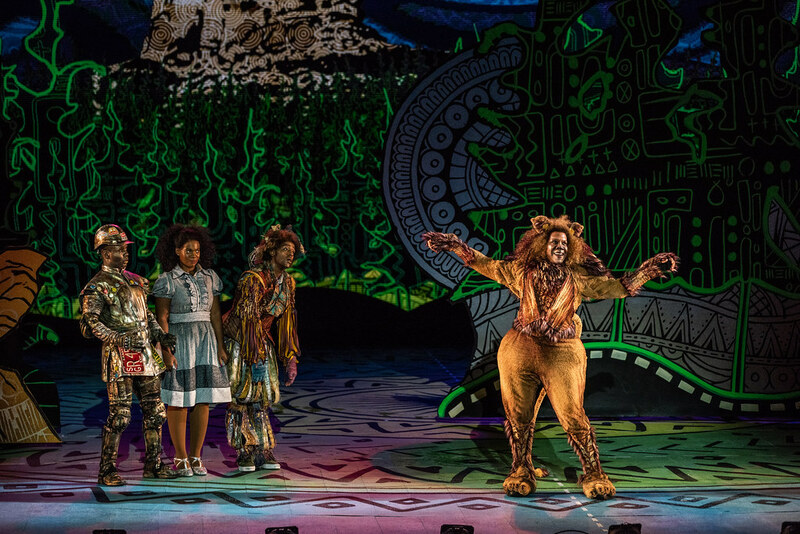 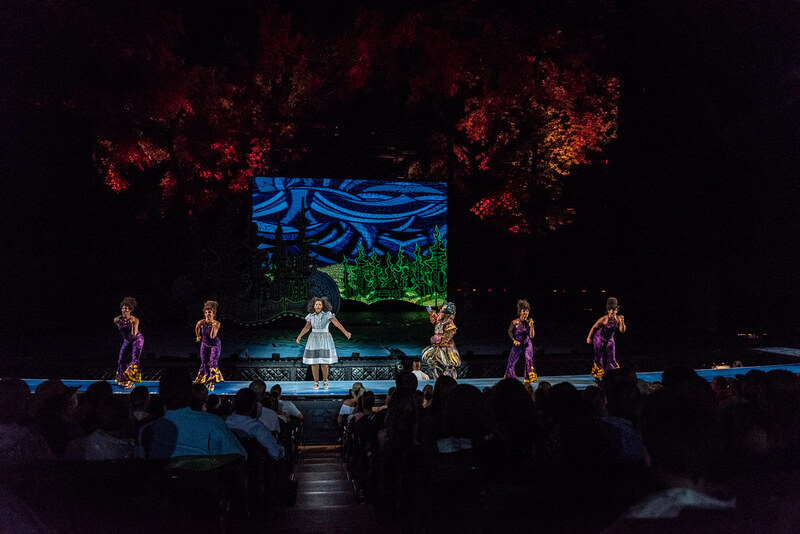 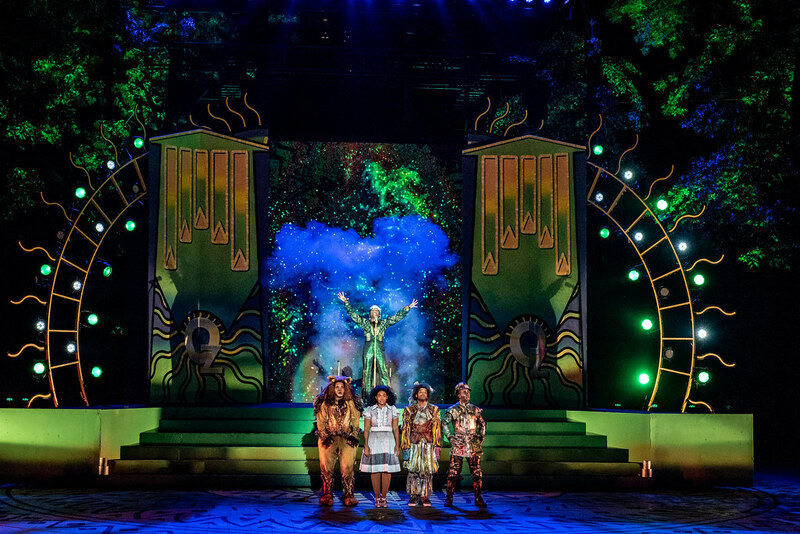 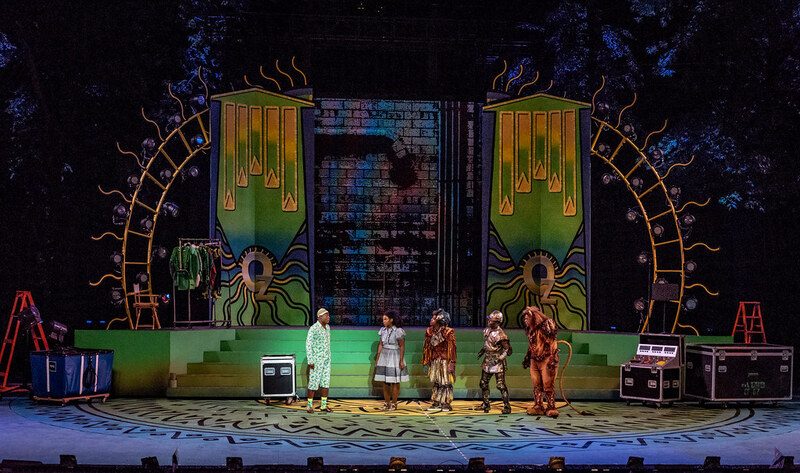 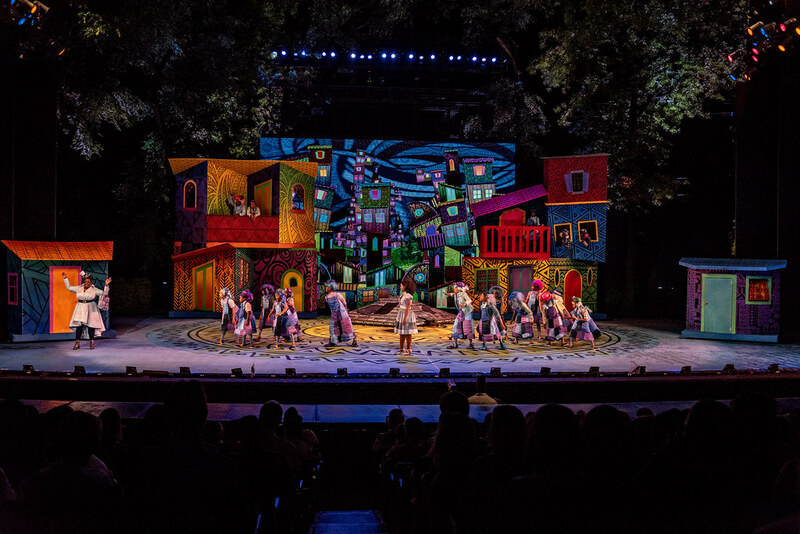 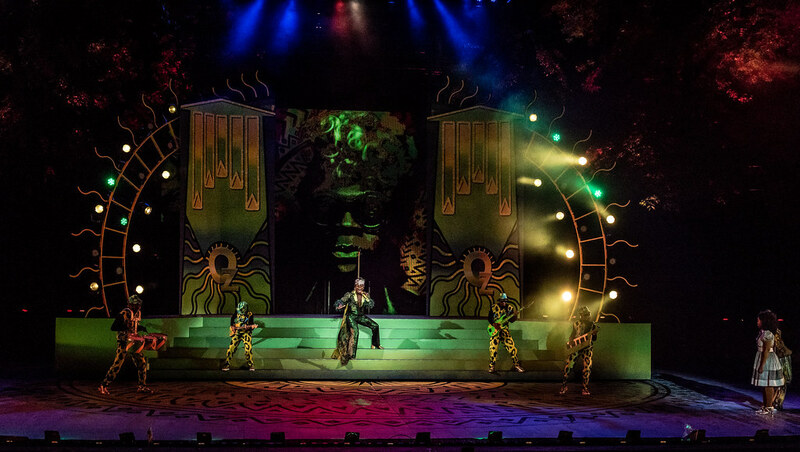 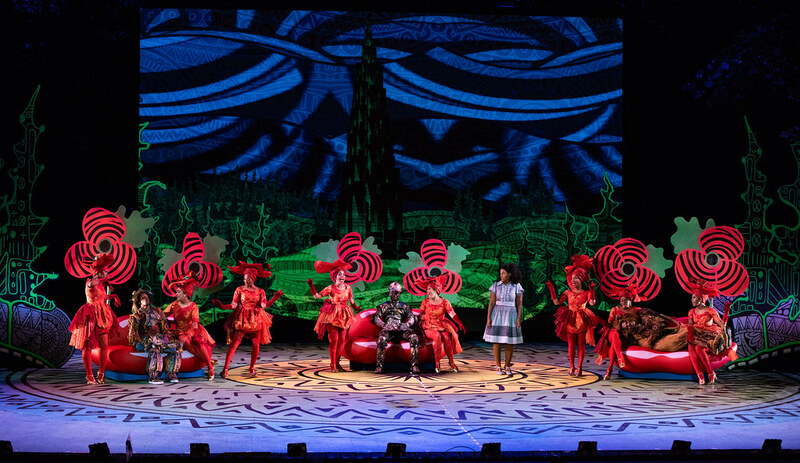 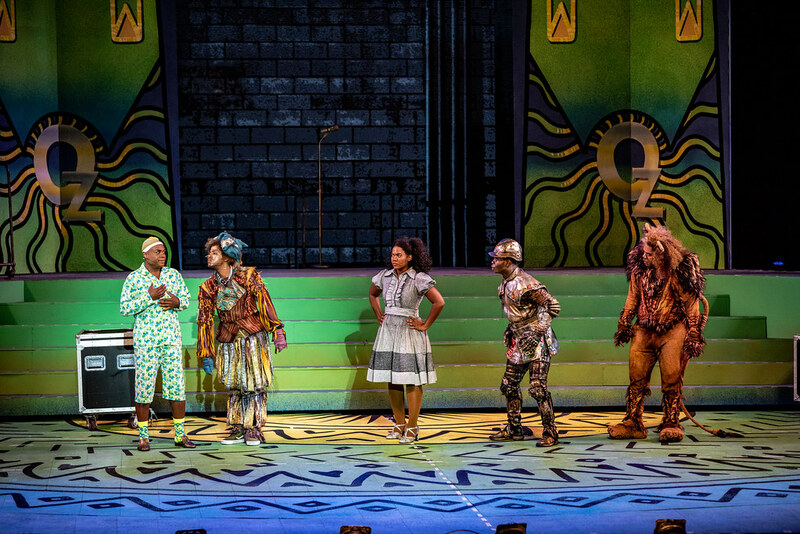 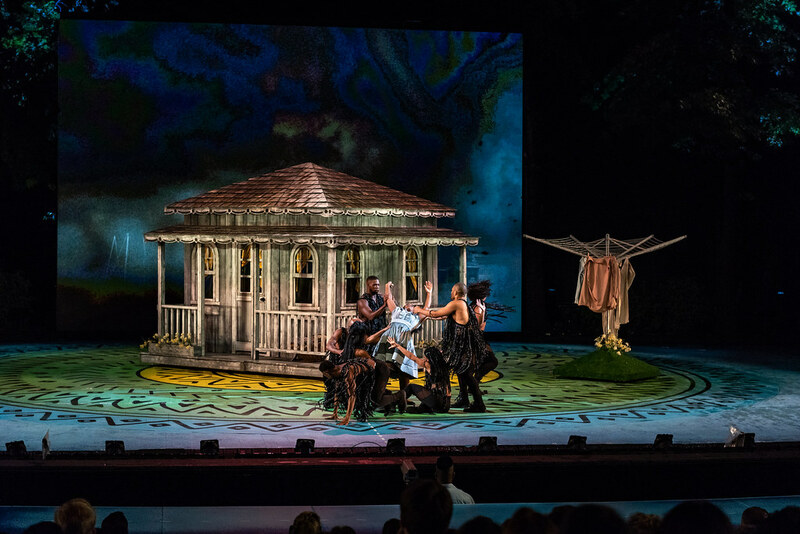 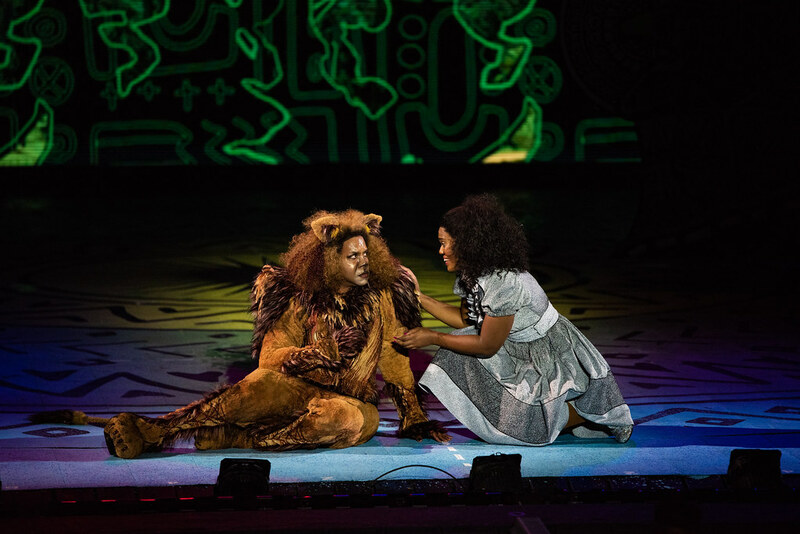 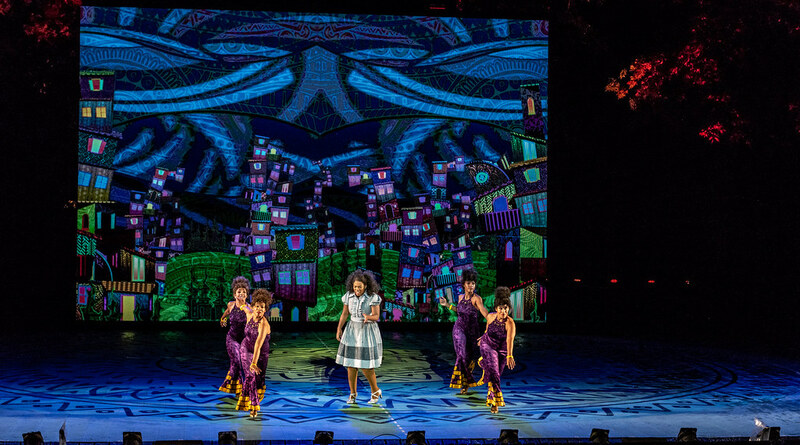 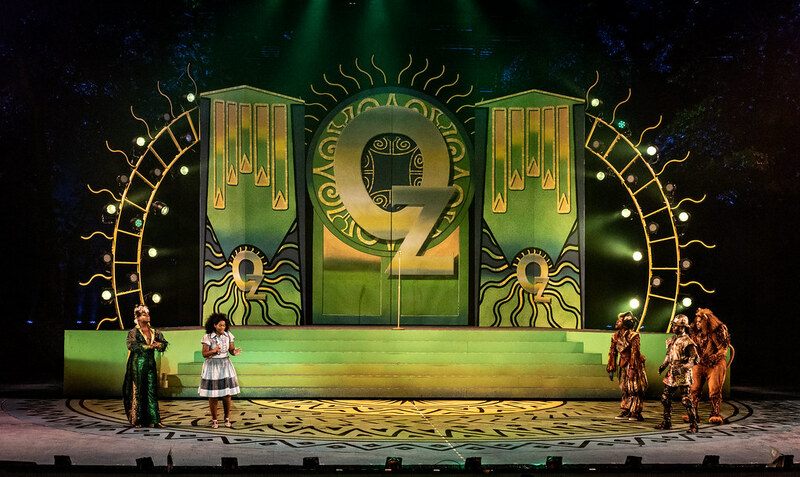 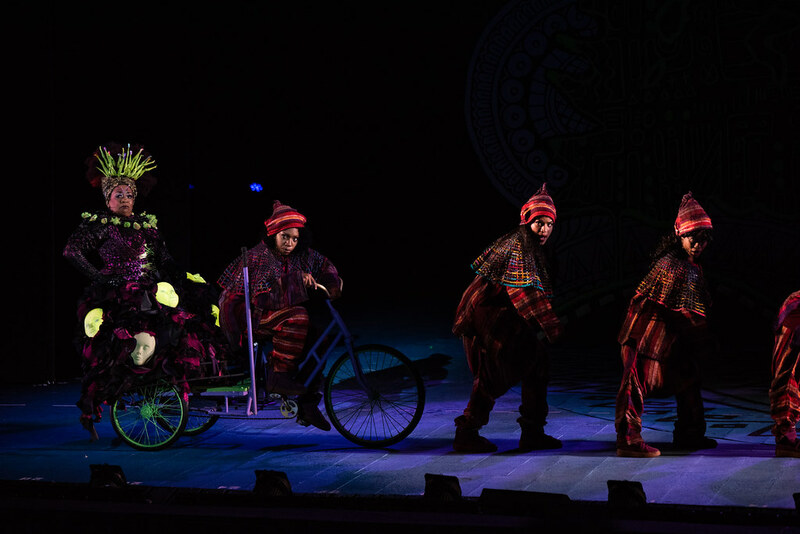 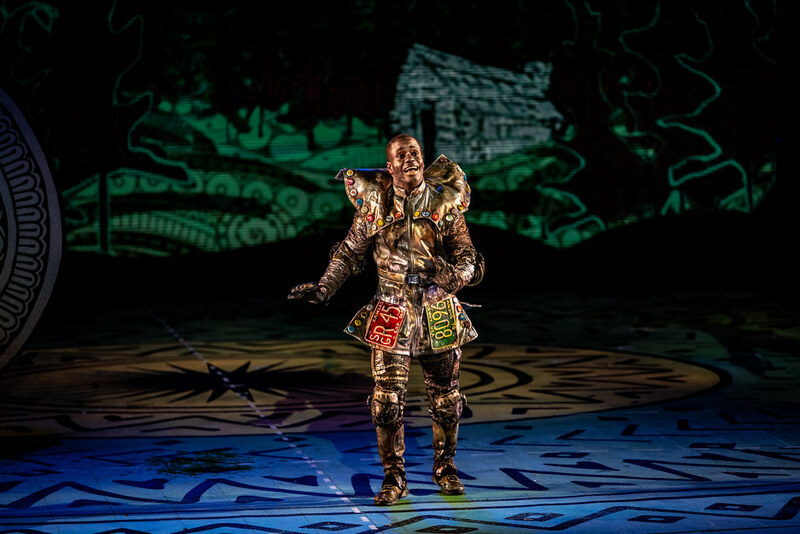 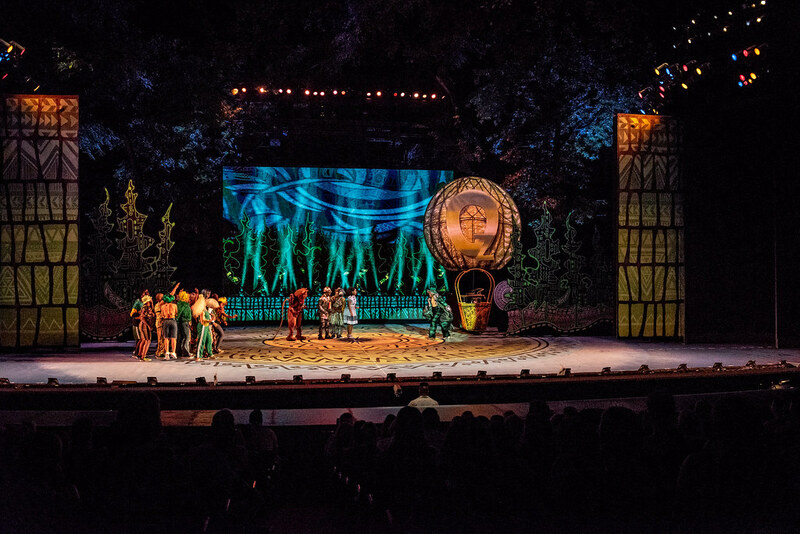 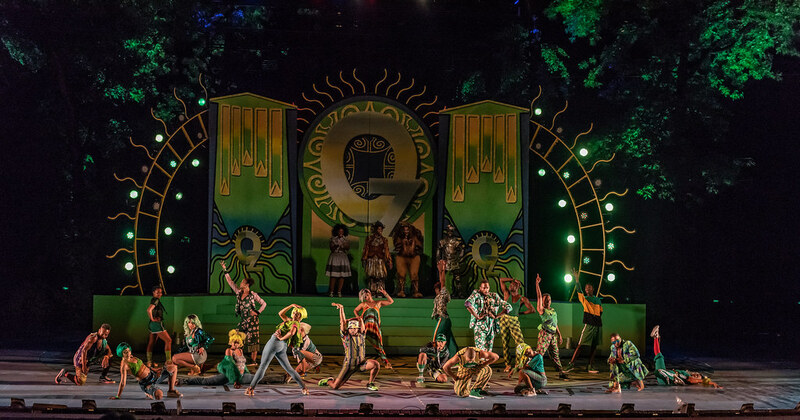 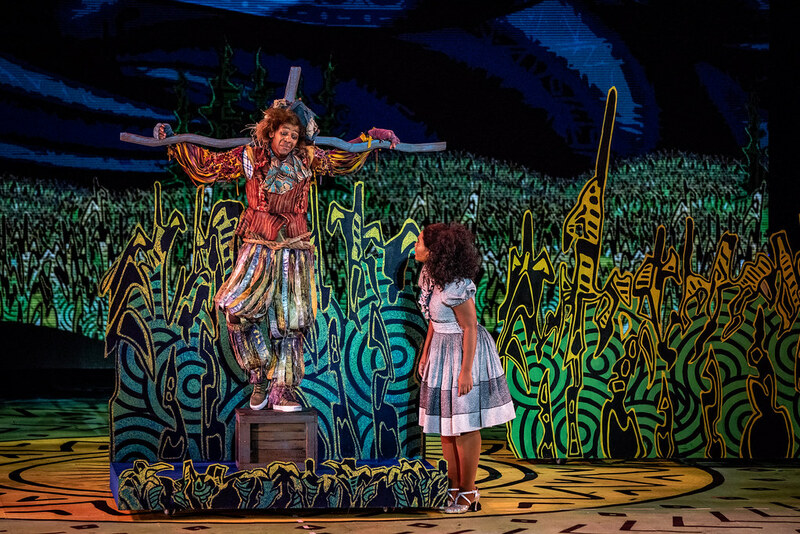 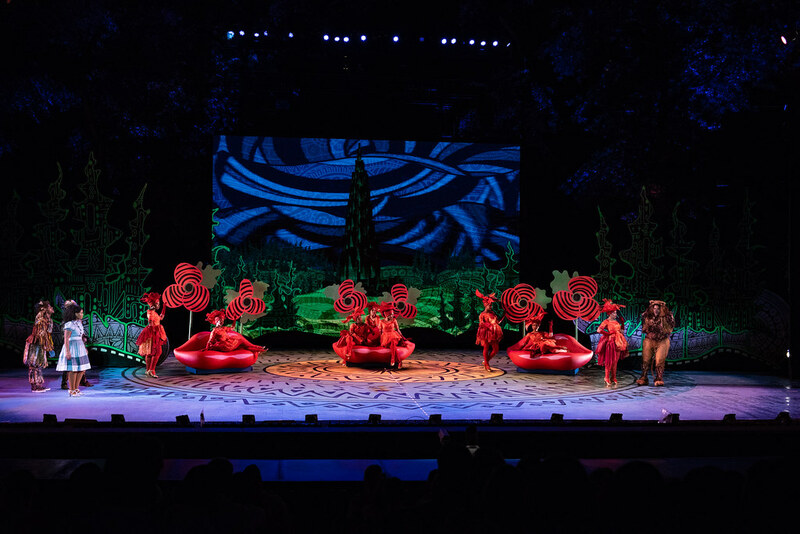 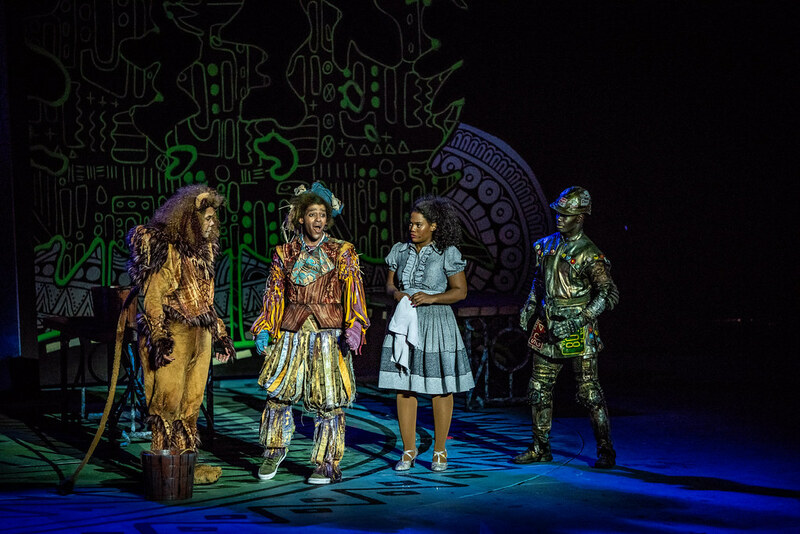 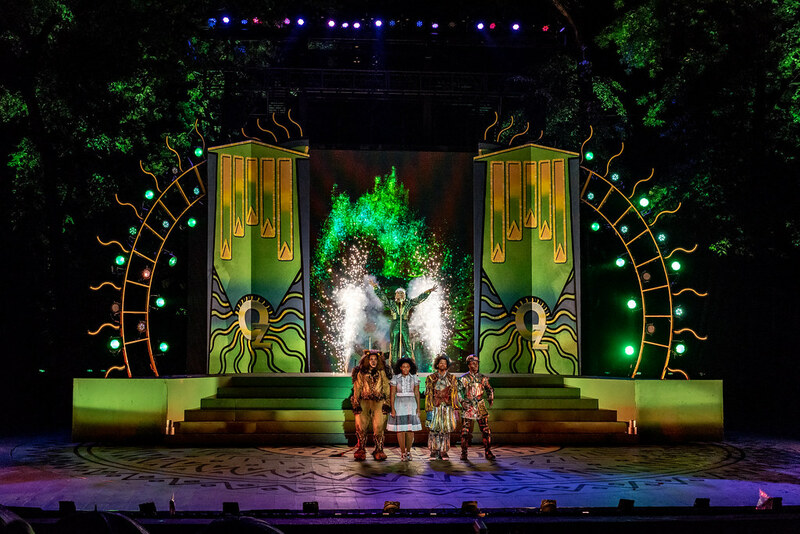 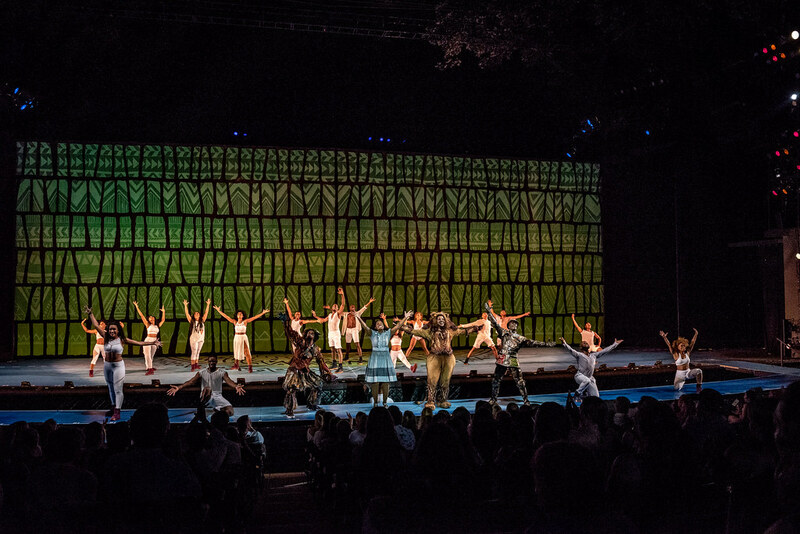 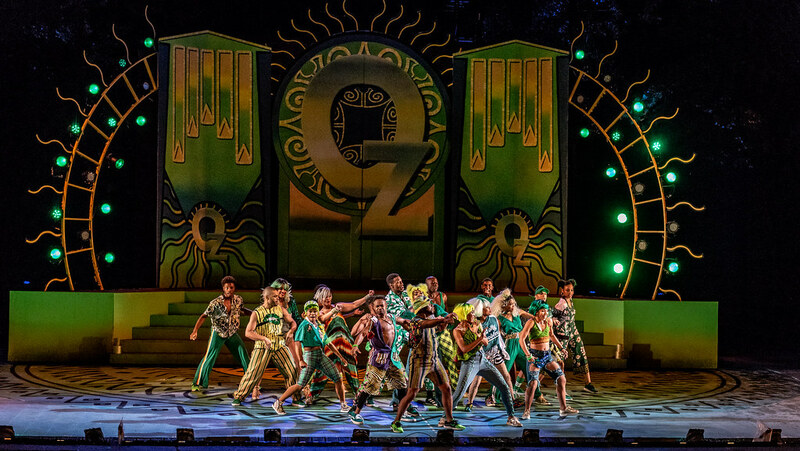 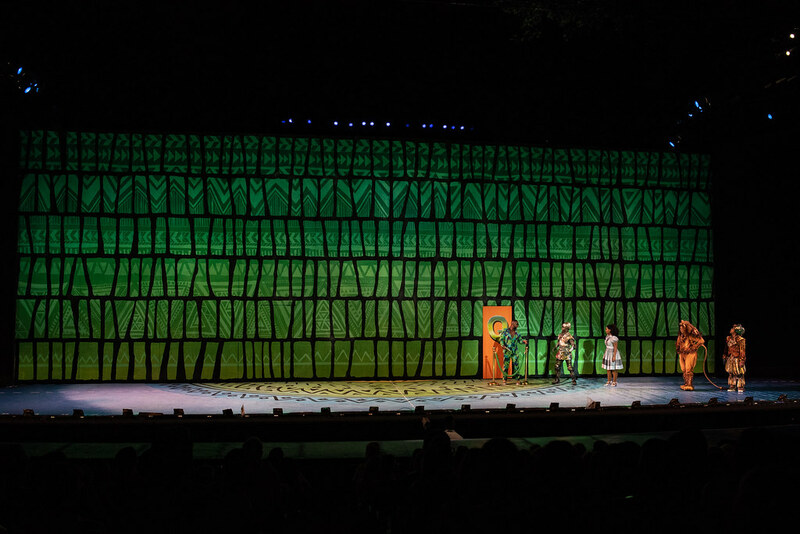 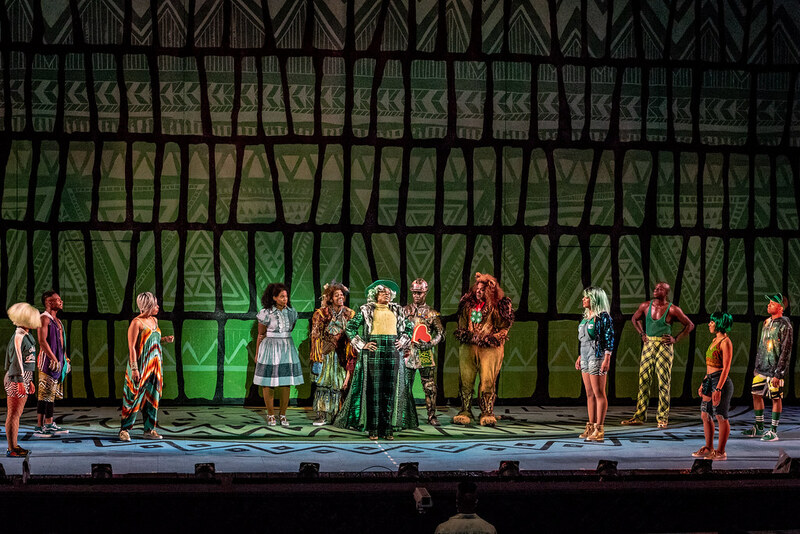 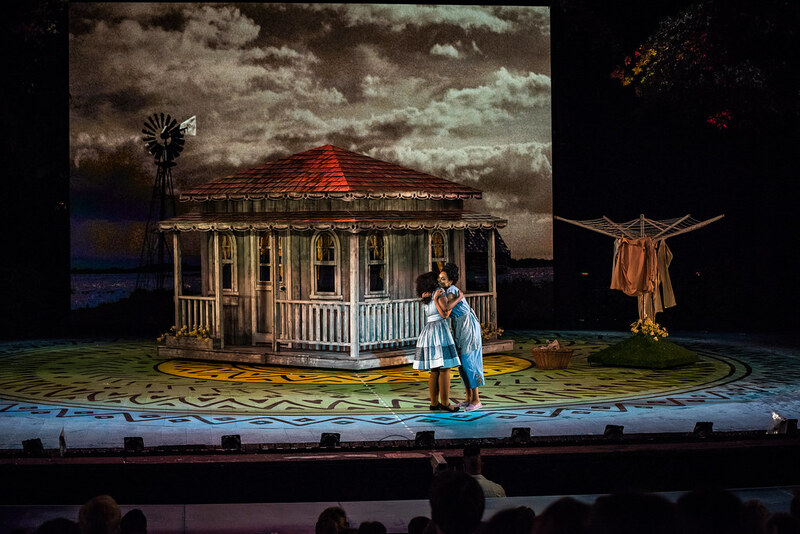 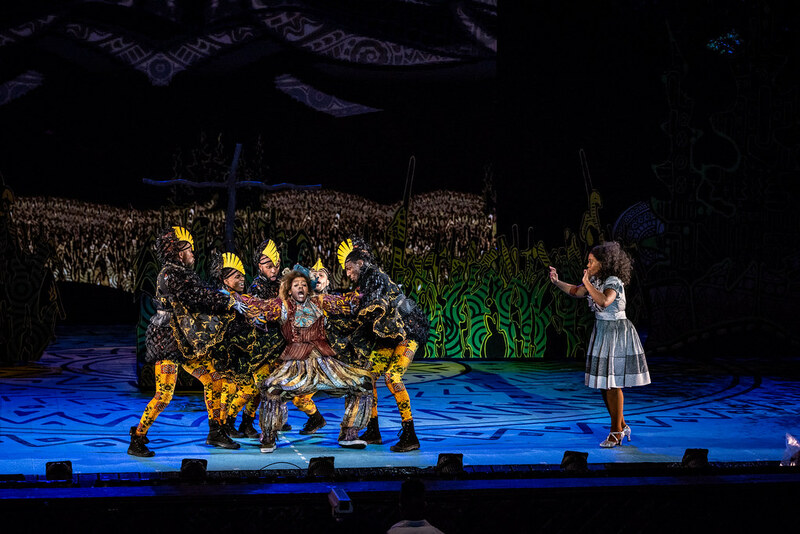 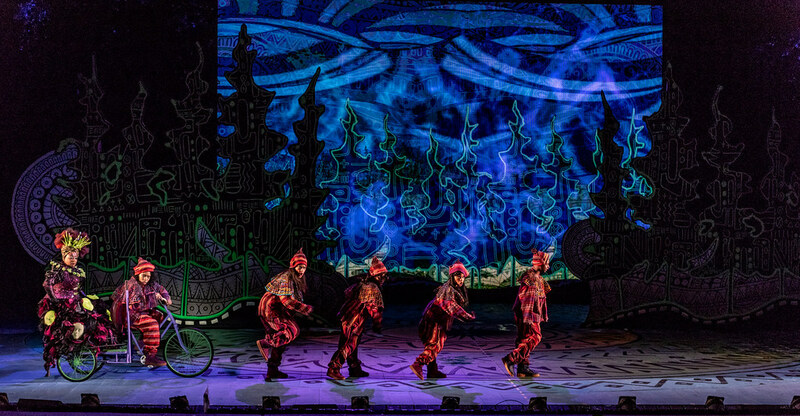 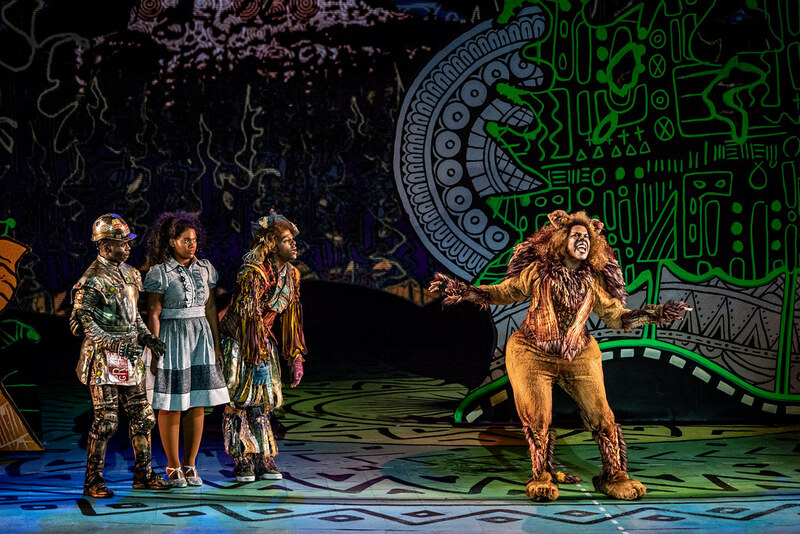 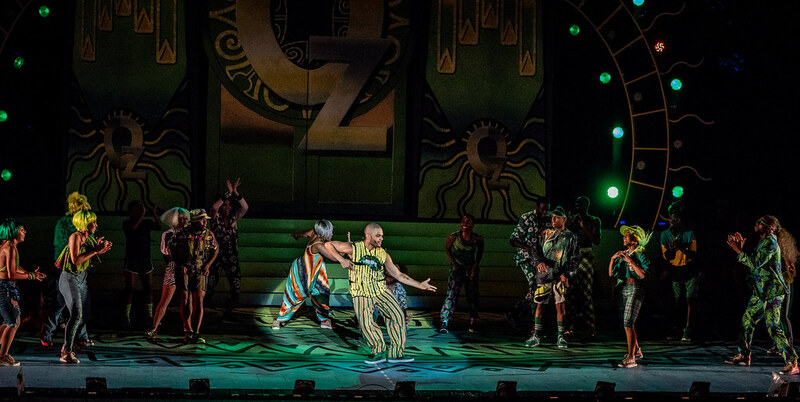 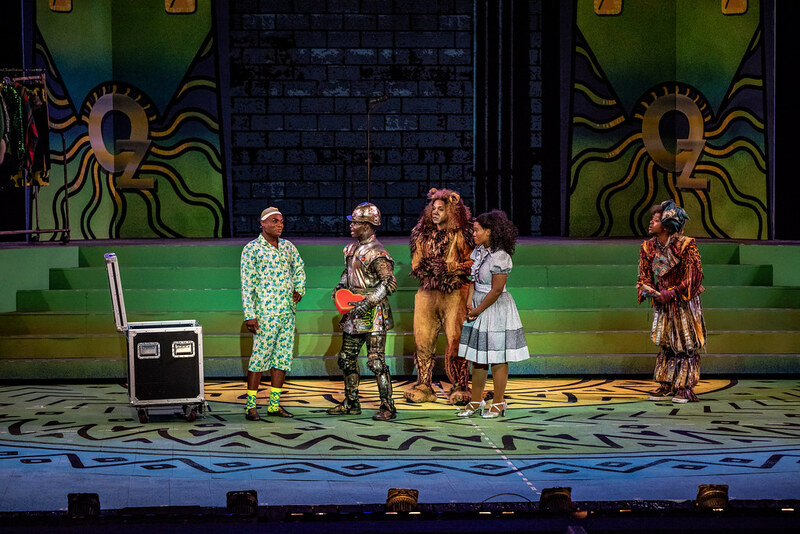 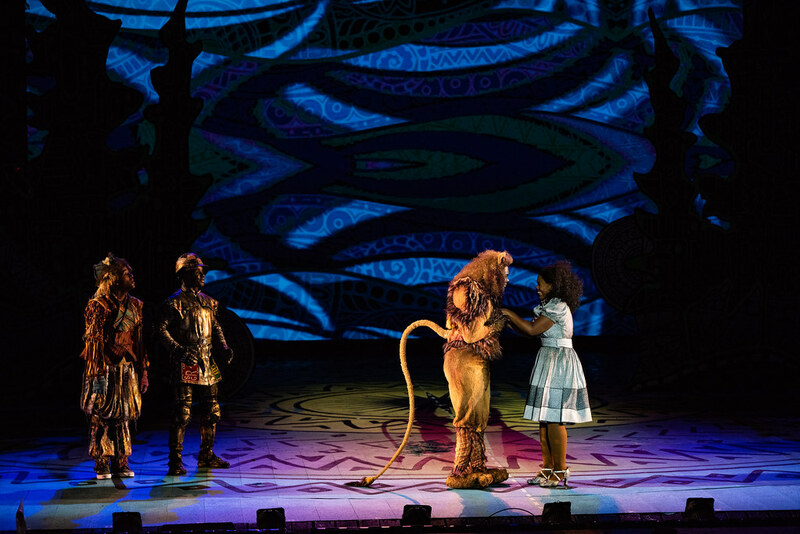 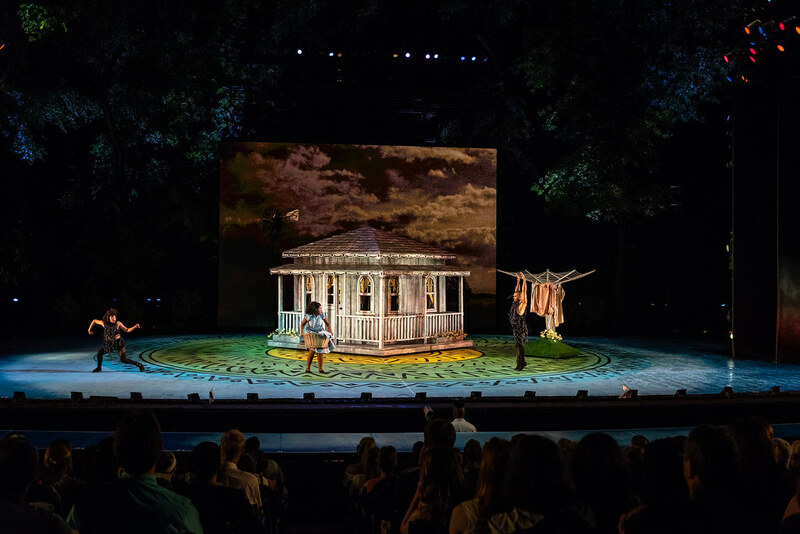 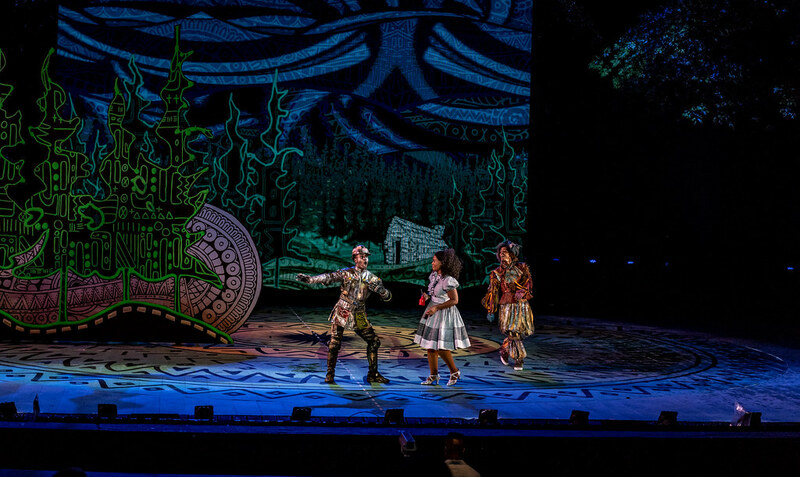 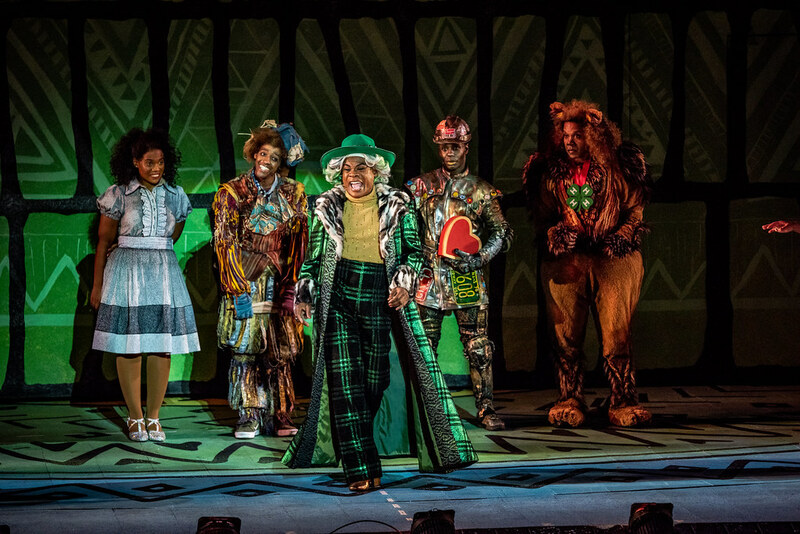 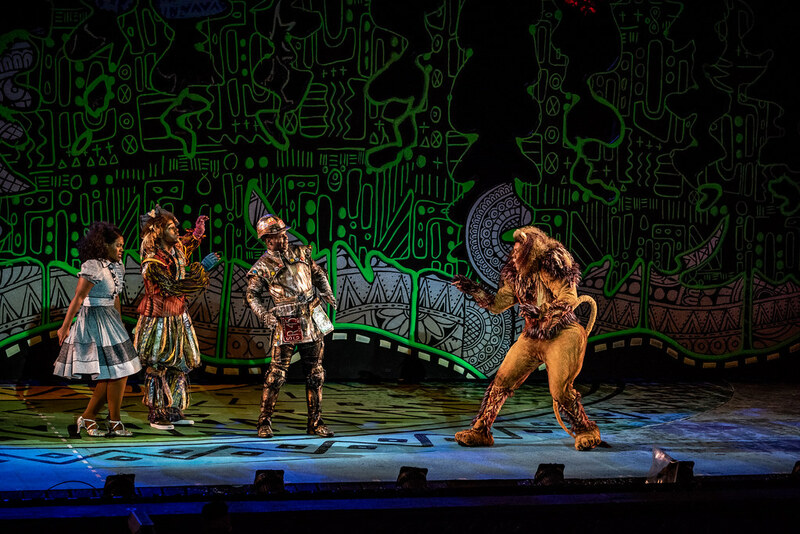 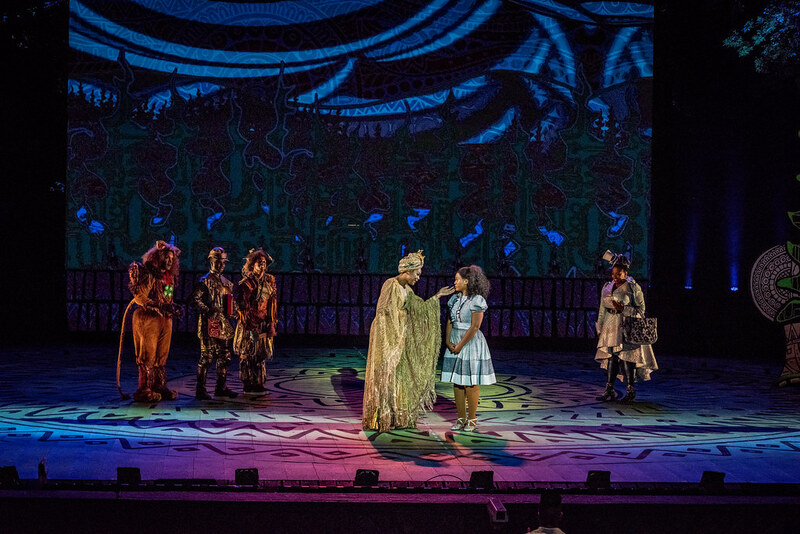 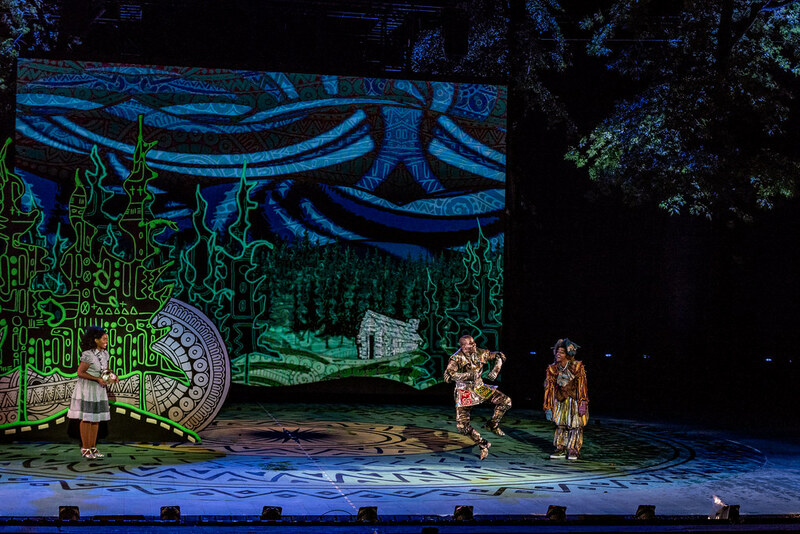 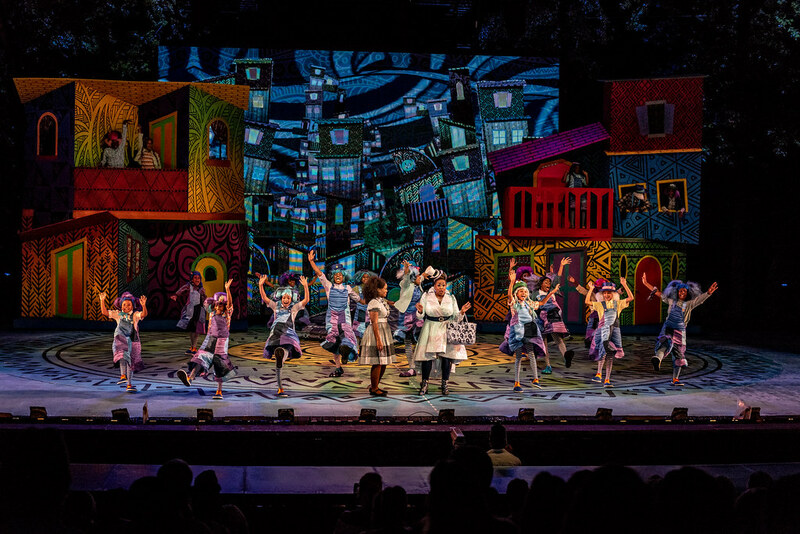 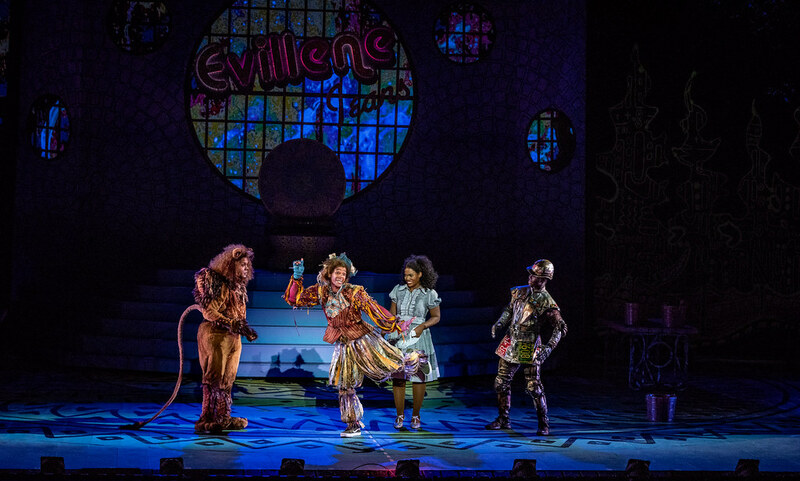 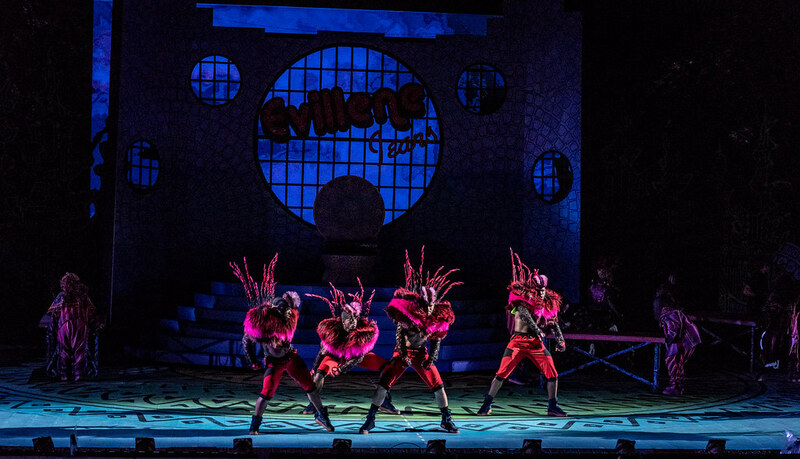 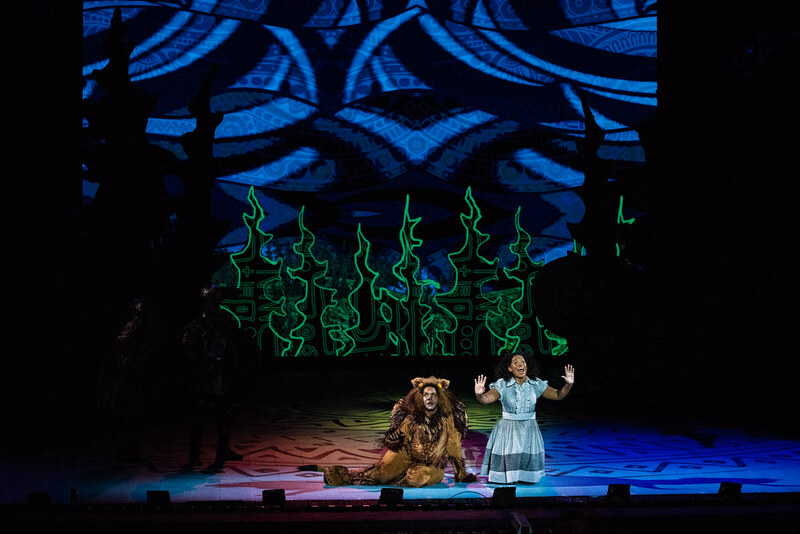 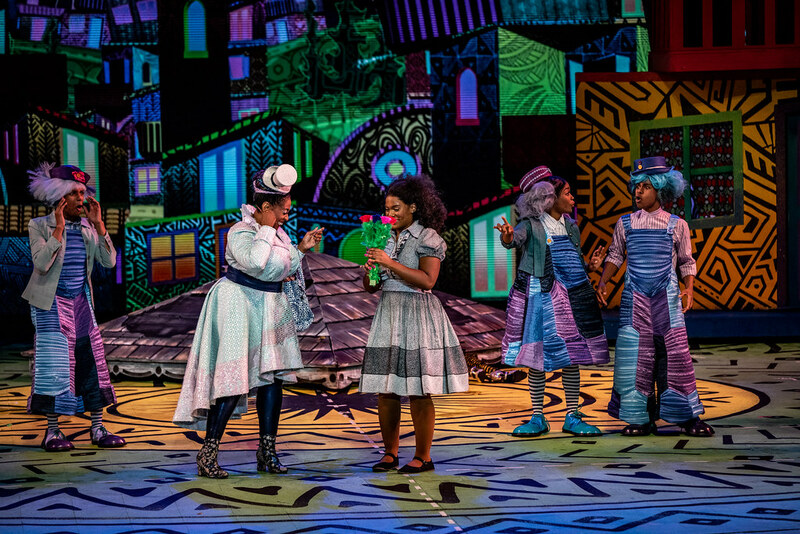 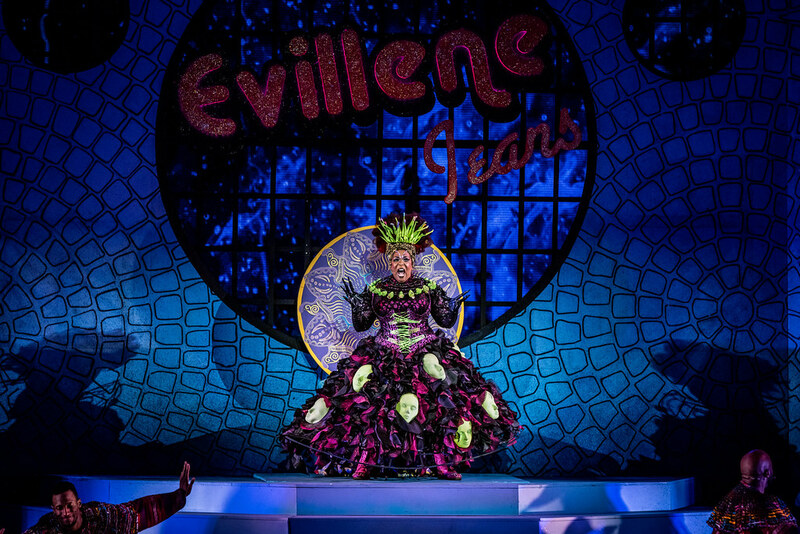 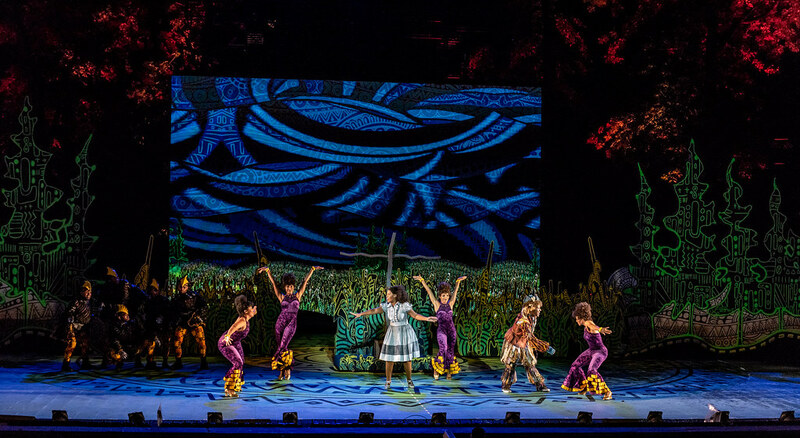 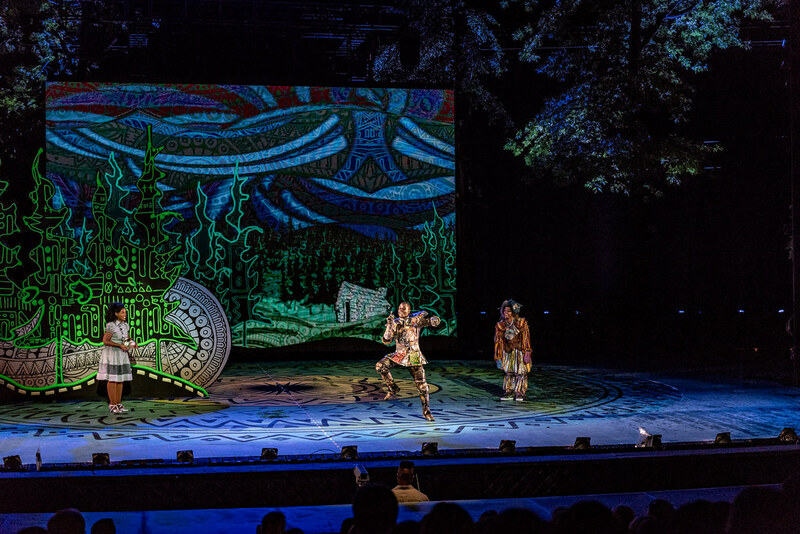 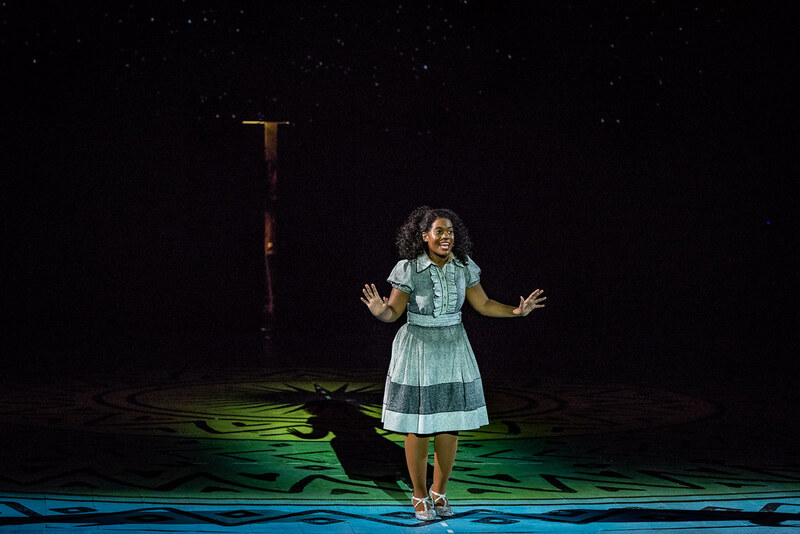 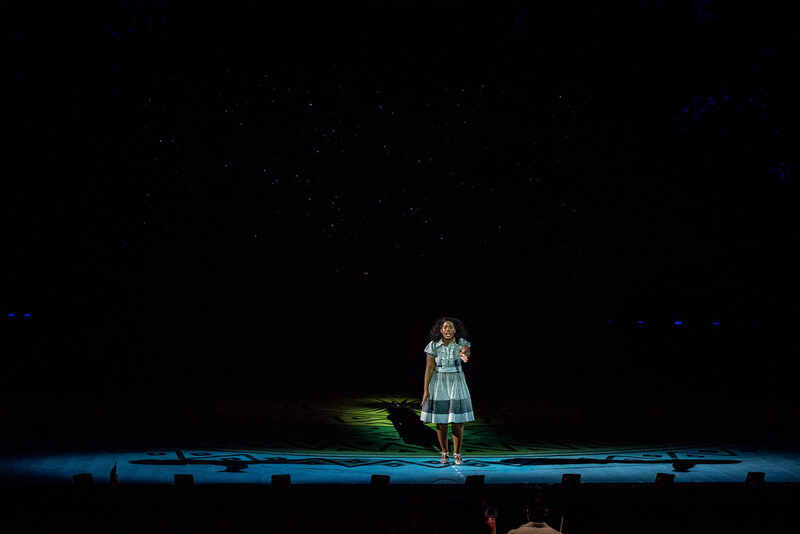 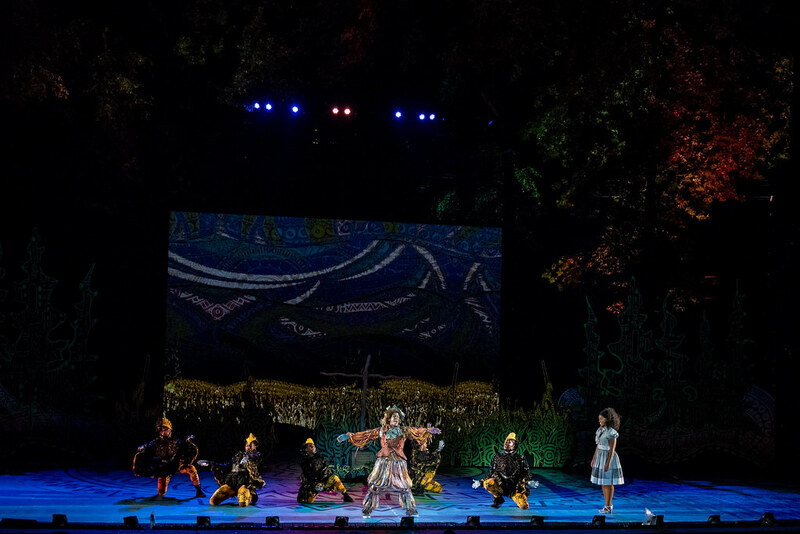 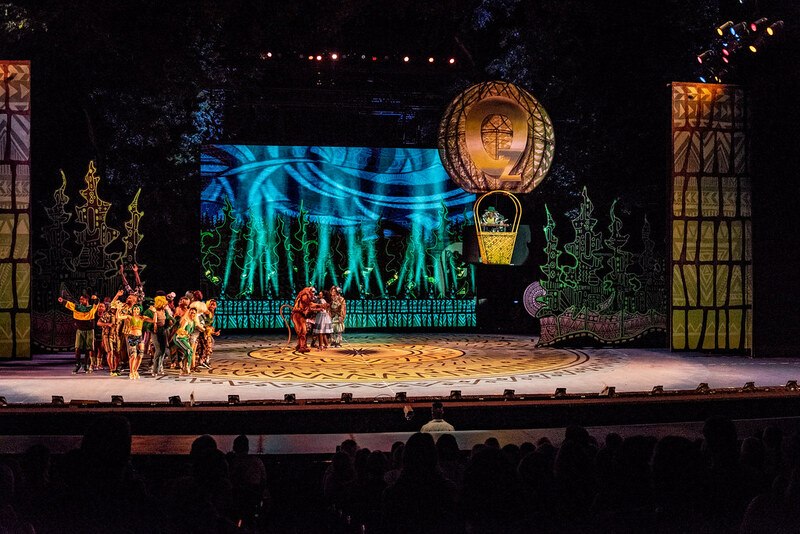 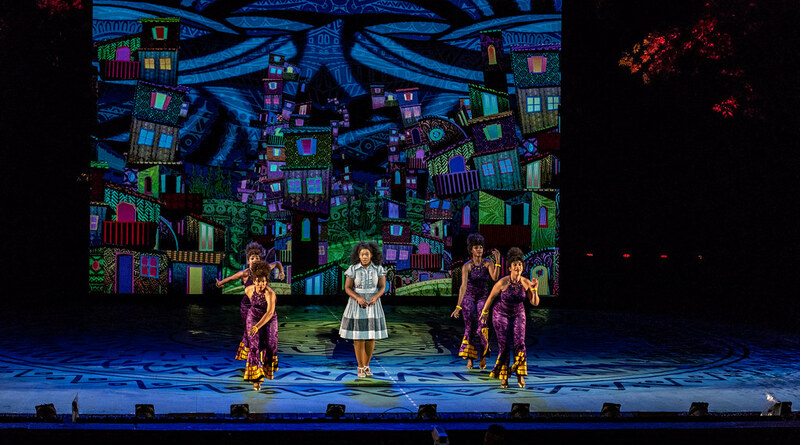 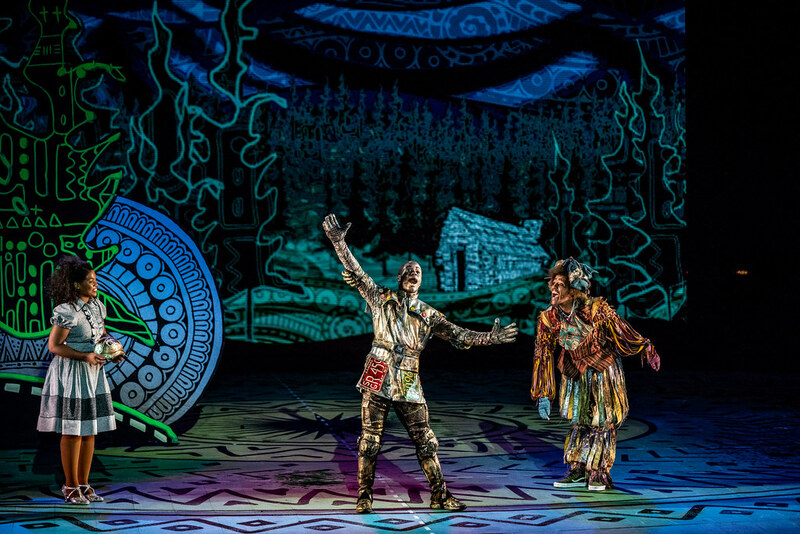 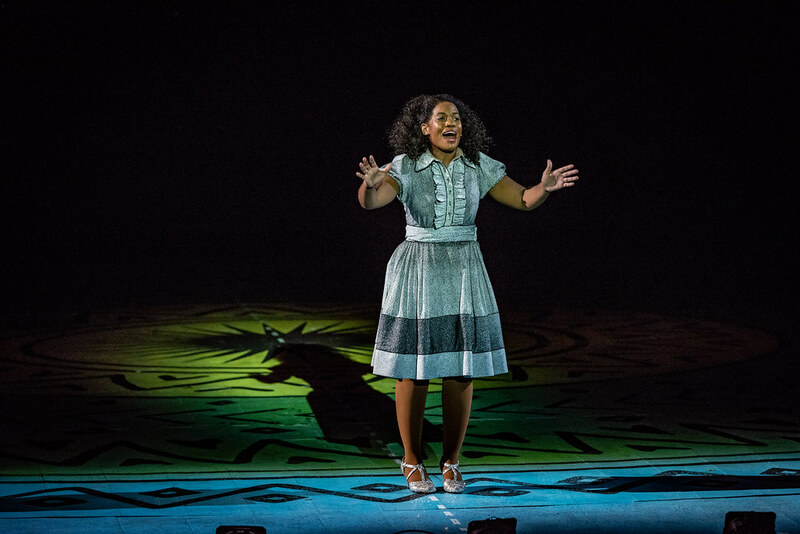 The Muny is a non-profit 501(c)3 organization whose mission is to enrich lives by producing exceptional musical theatre, accessible to all, continuing its remarkable tradition in Forest Park. 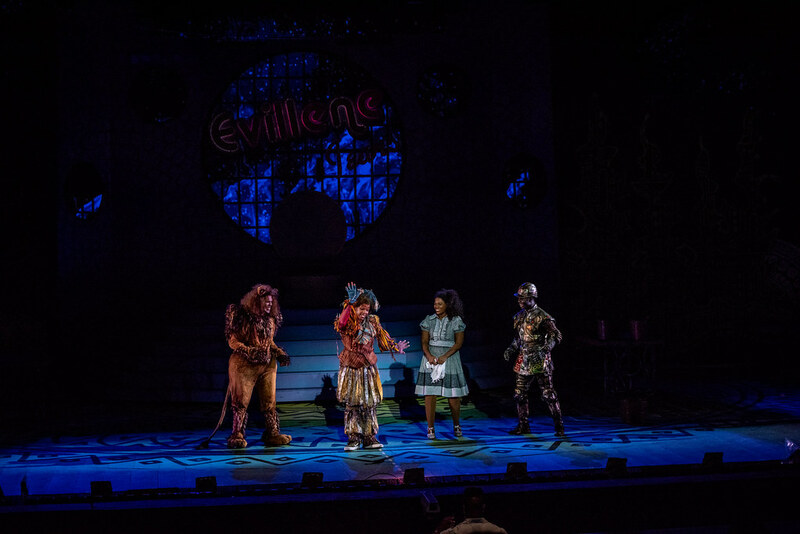 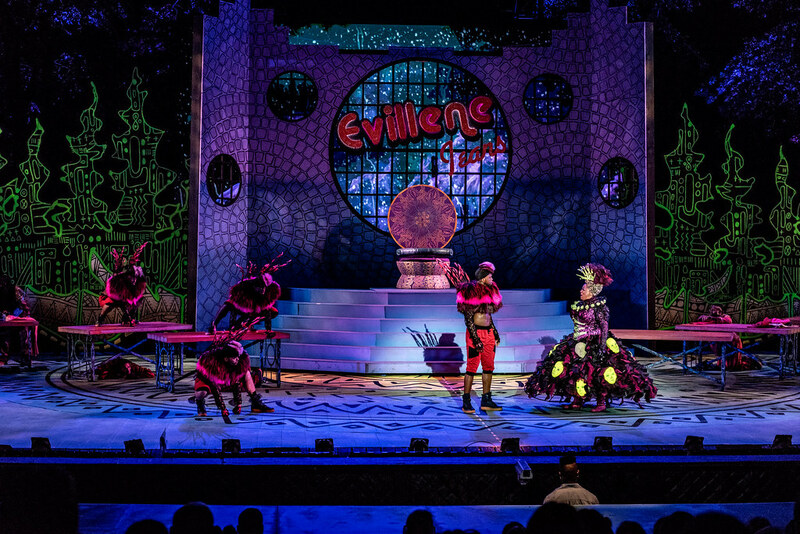 © 2019Municipal Theatre Association of St. Louis.